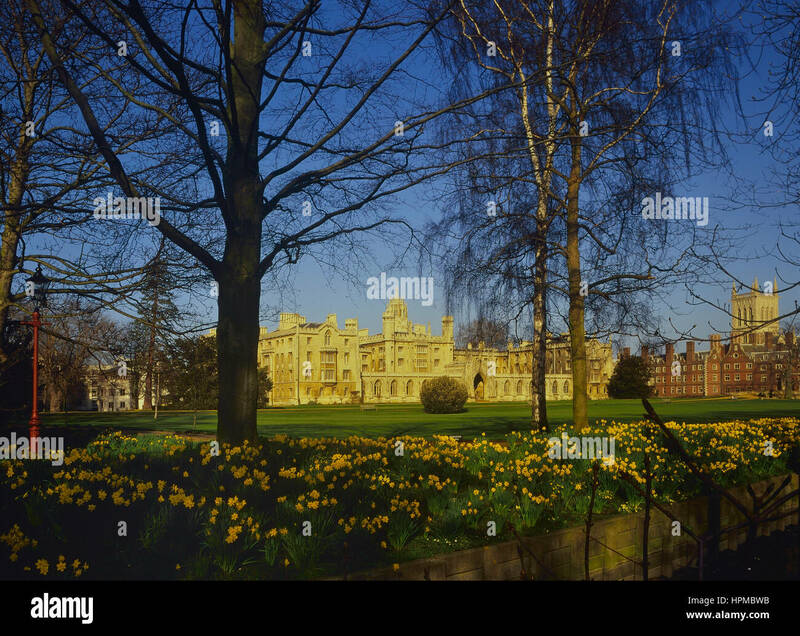 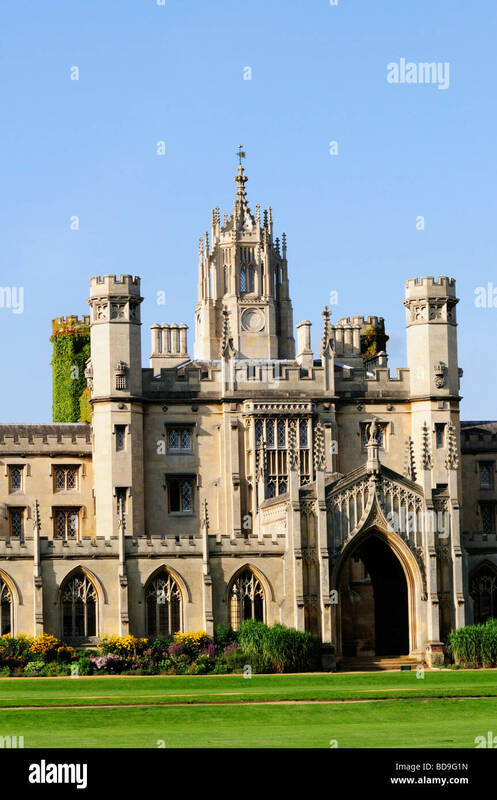 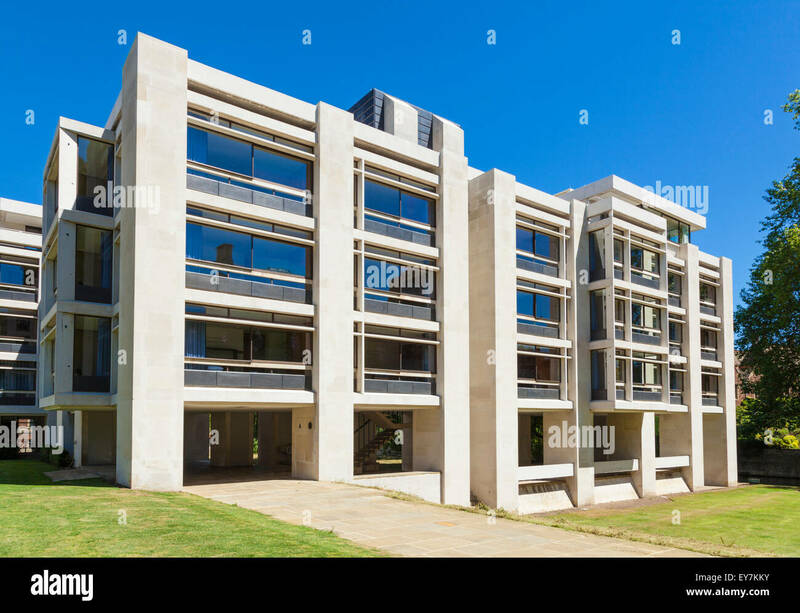 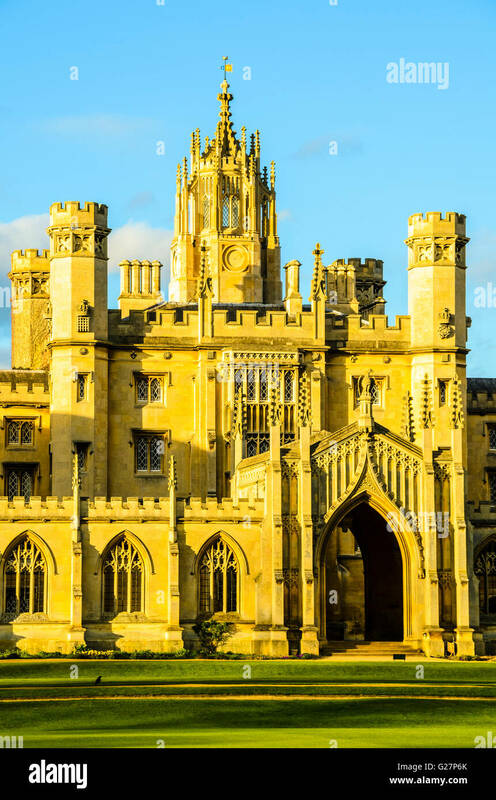 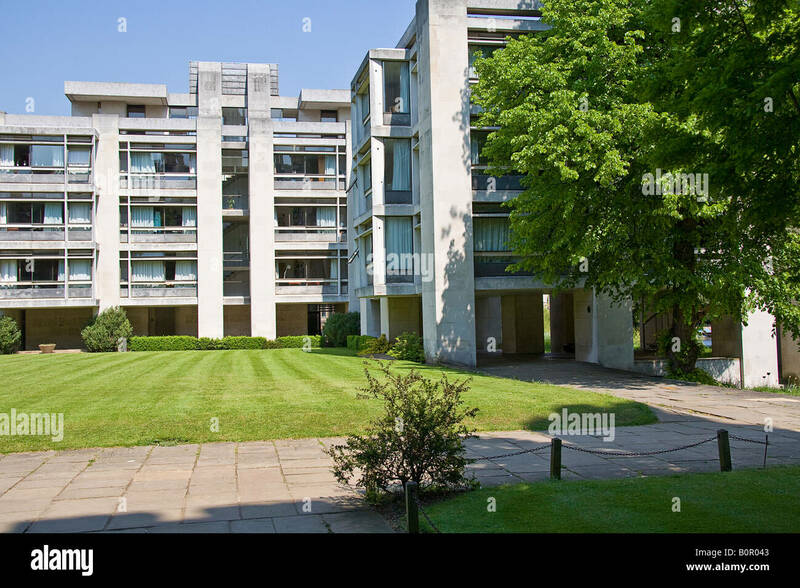 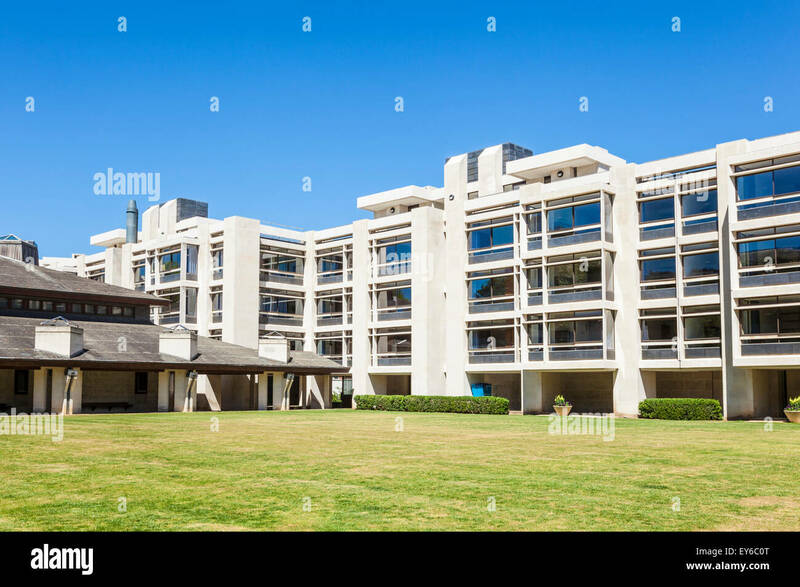 The Cripps Building, St. John's College, Cambridge. 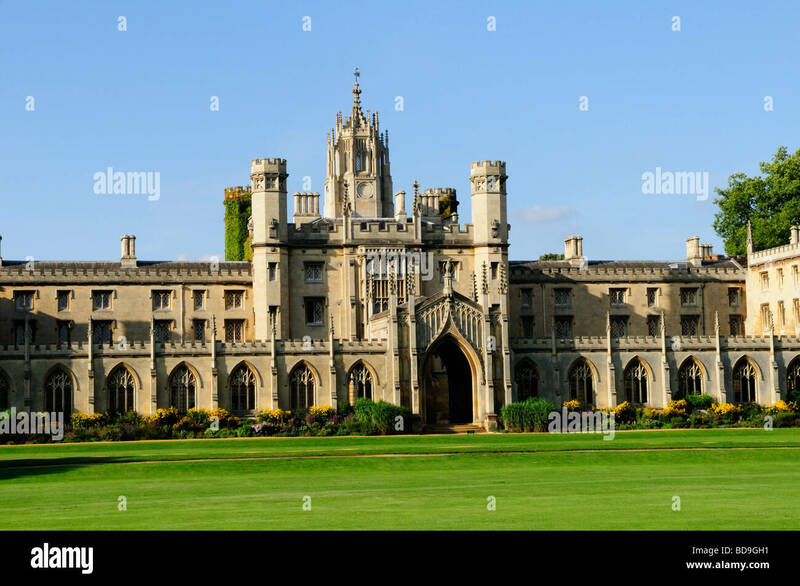 St. John's College in Cambridge, Cambridgeshire, UK. 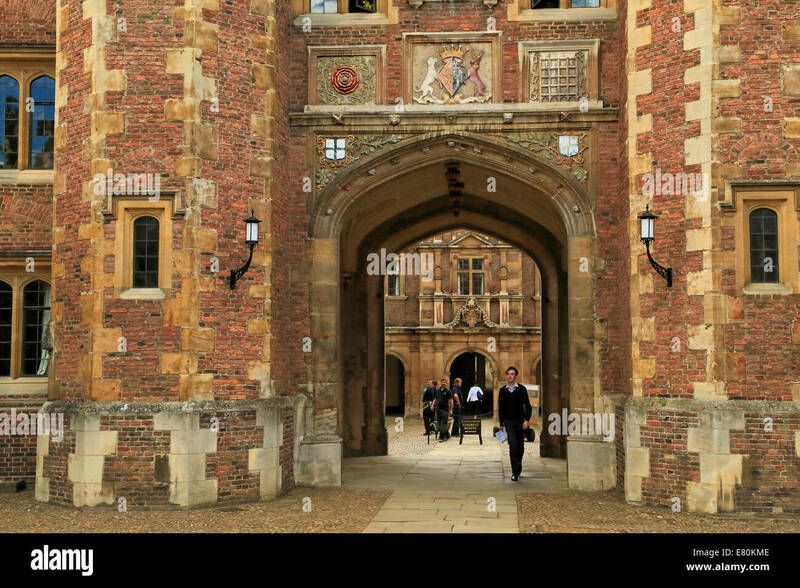 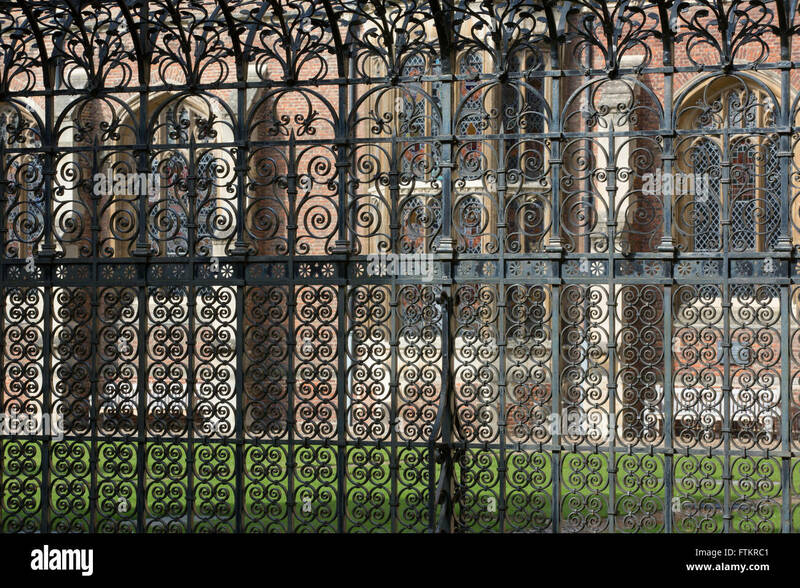 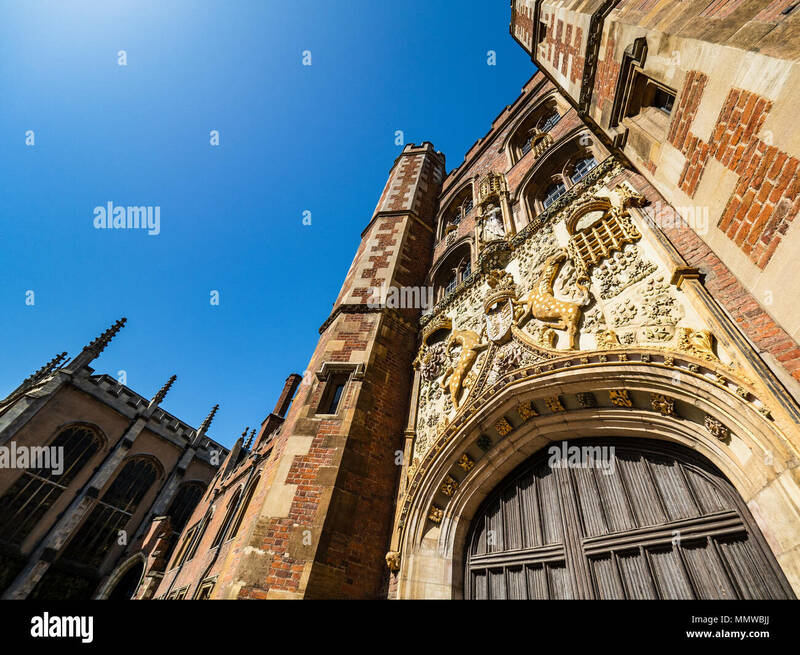 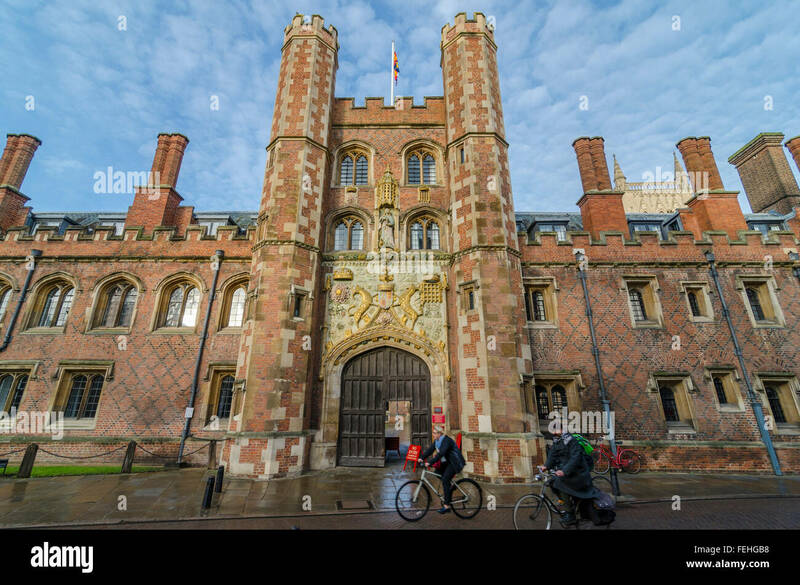 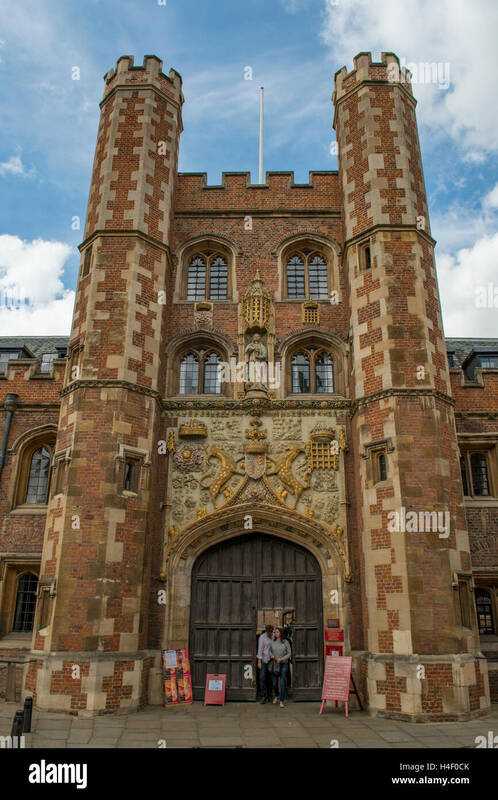 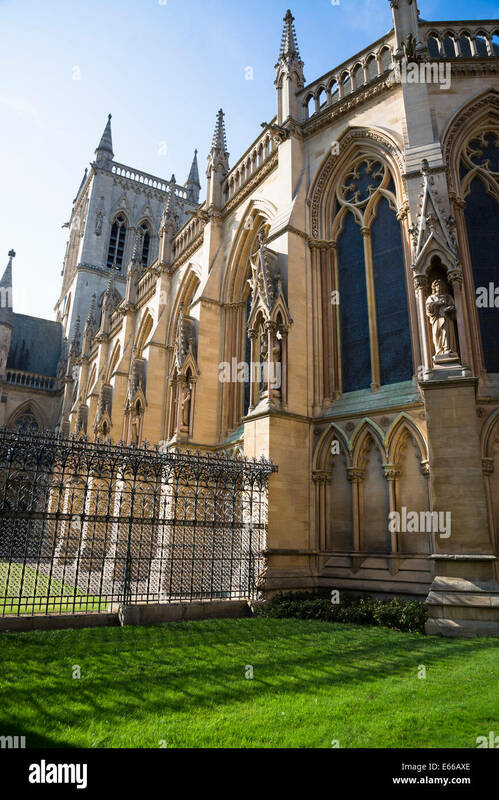 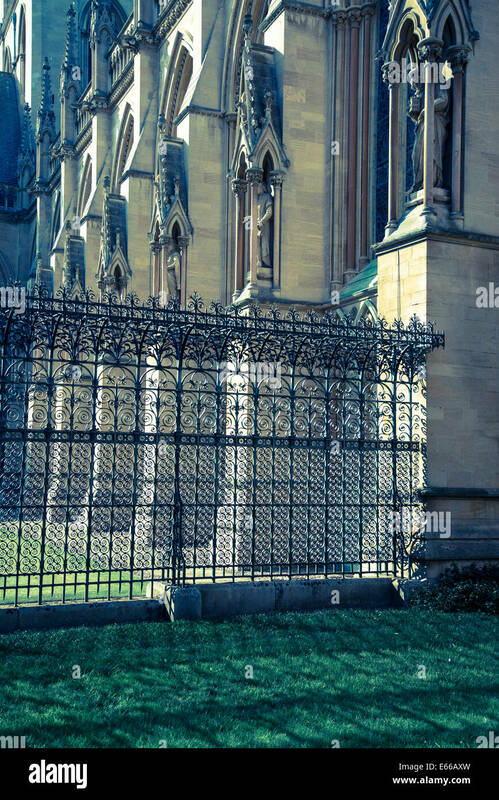 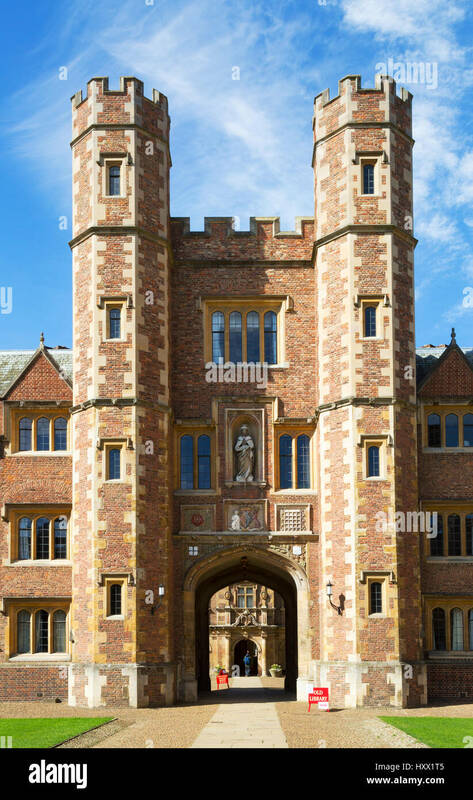 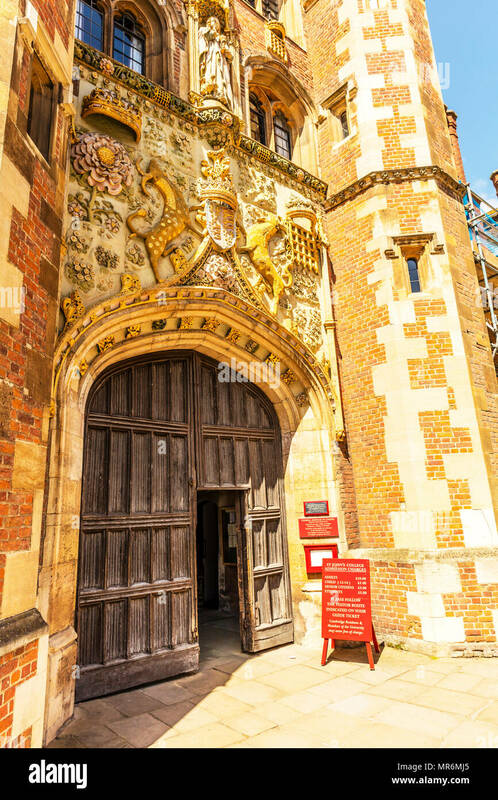 The Front Gate, St.John's College, Cambridge. 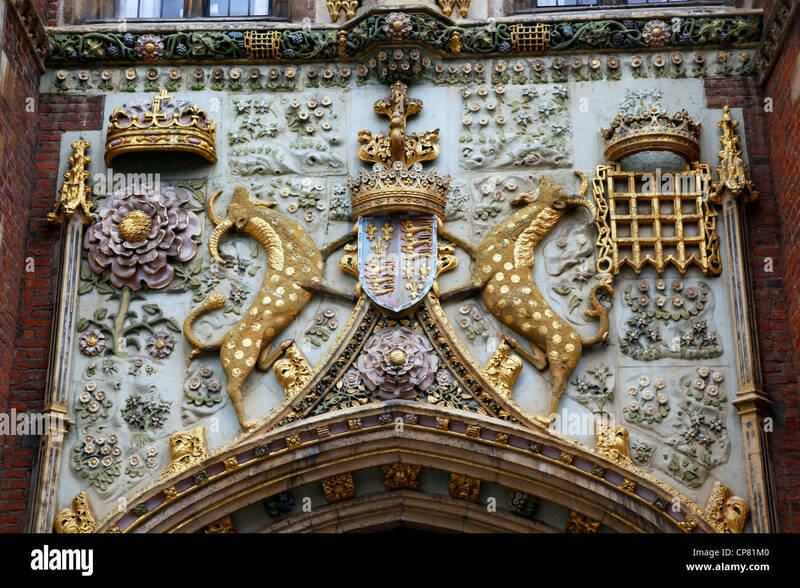 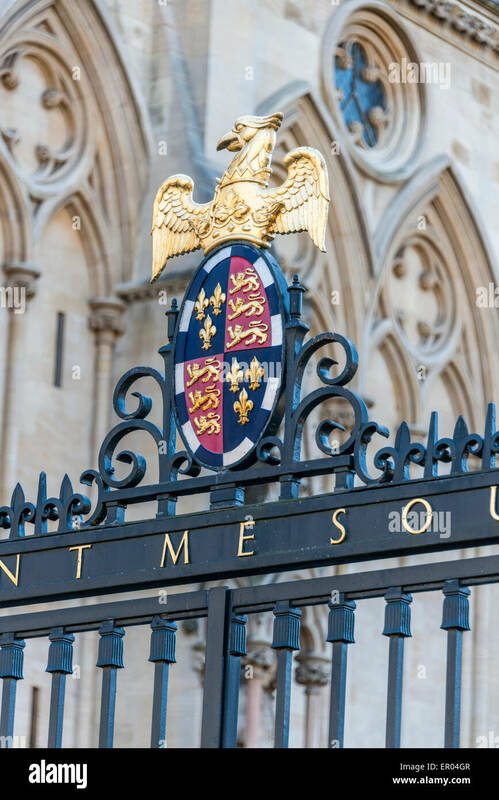 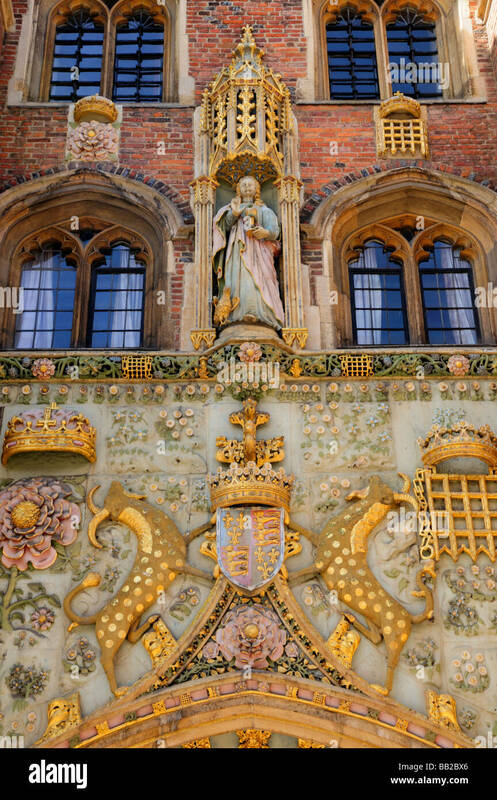 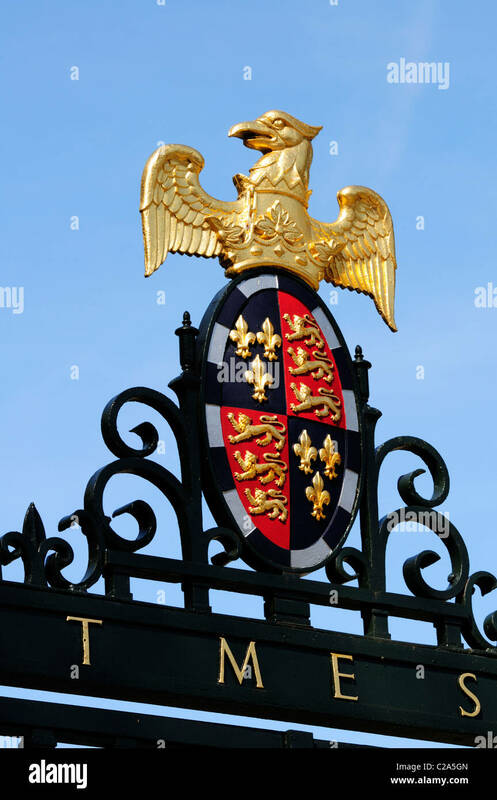 The carving is of the coat of arms of the Foundress, Lady Margaret Beaufort. 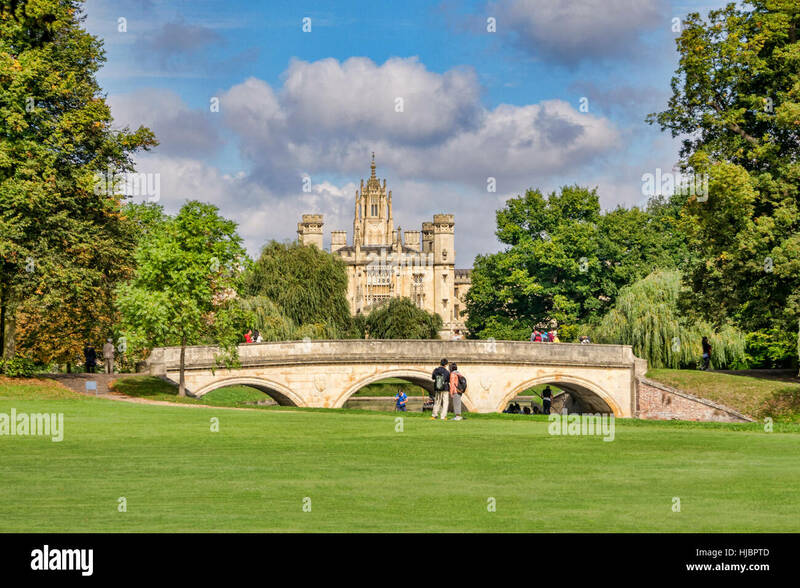 'St John's' College and 'Trinity Bridge' Cambridge, England, UK. 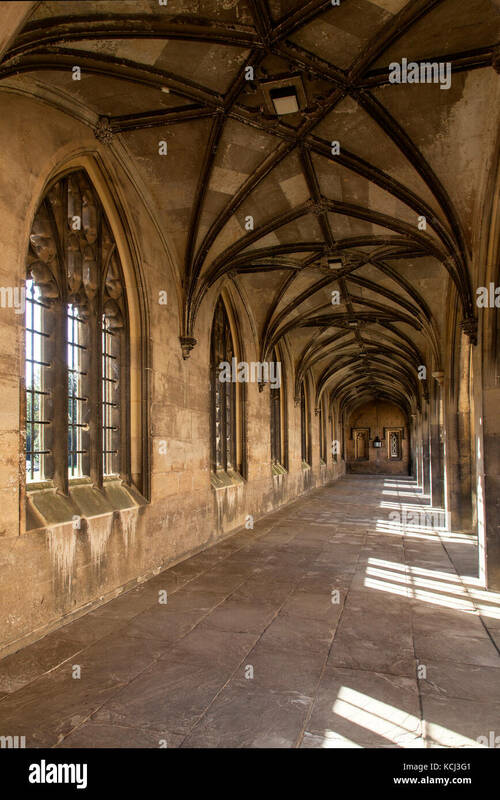 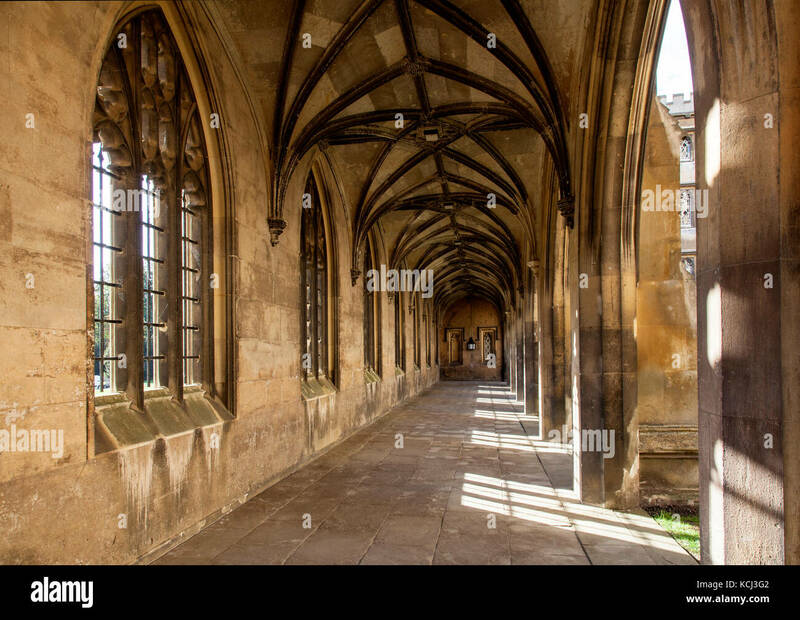 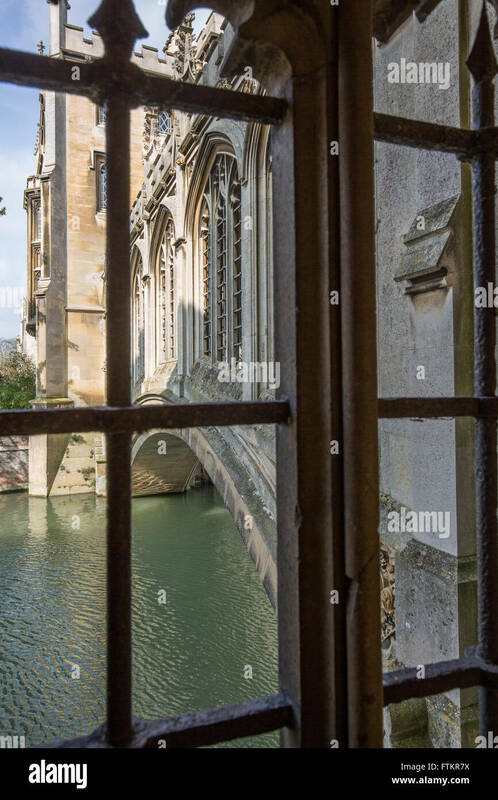 Cloisters from the bridge of sighs. 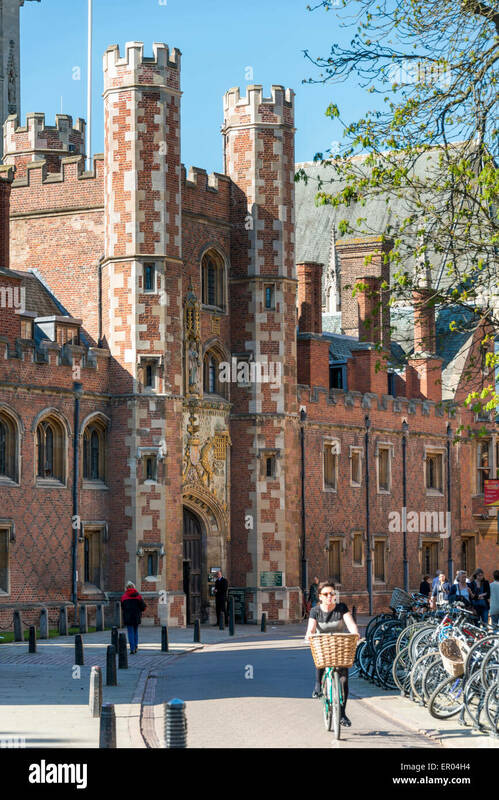 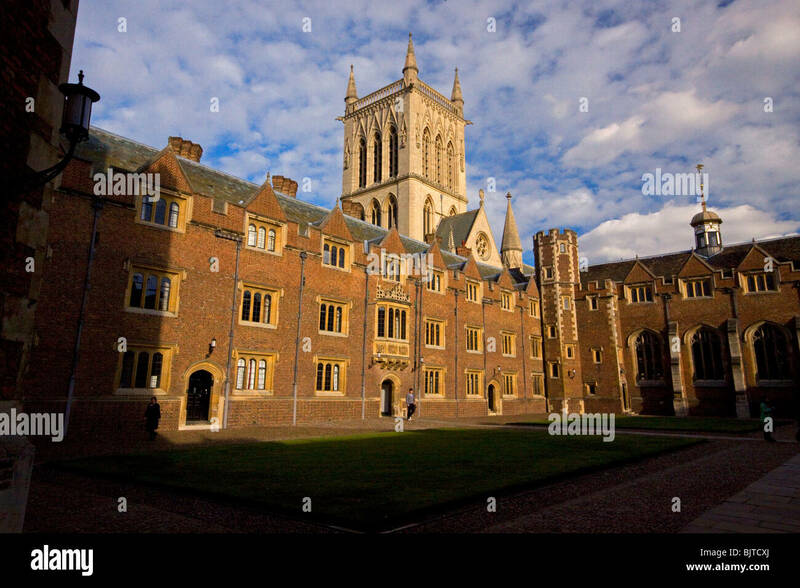 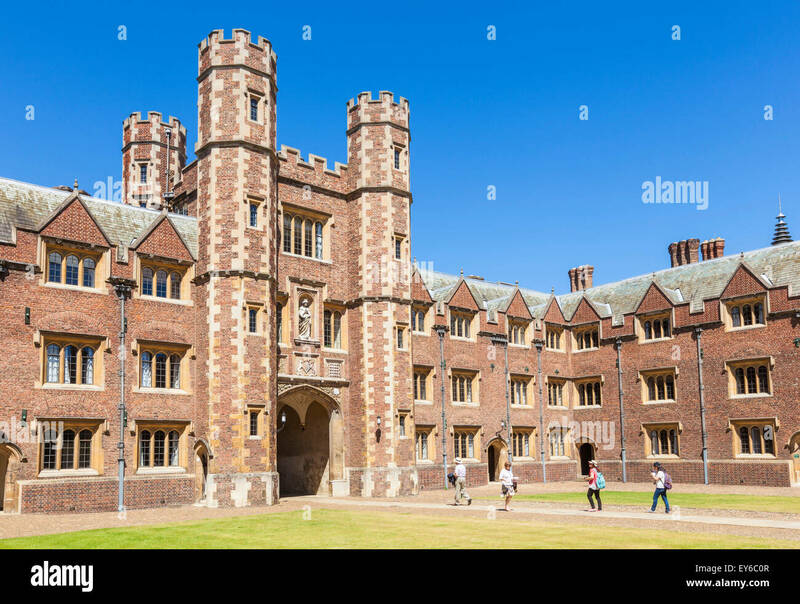 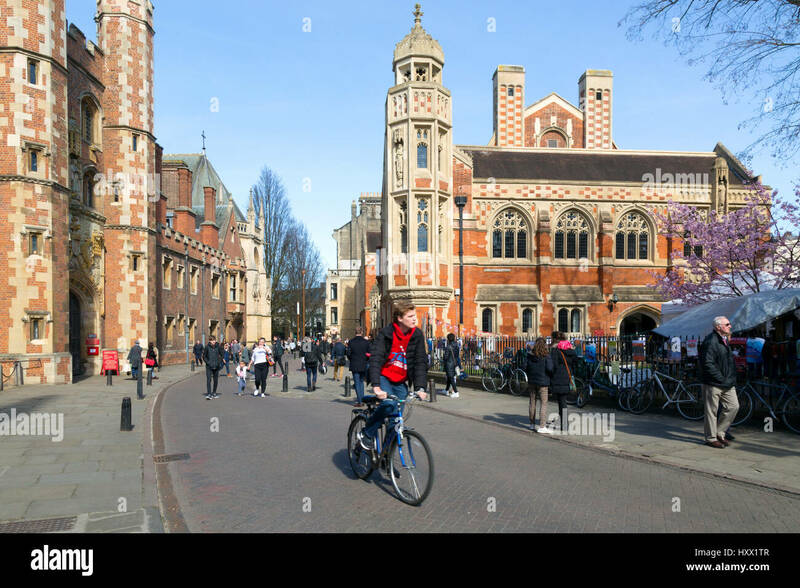 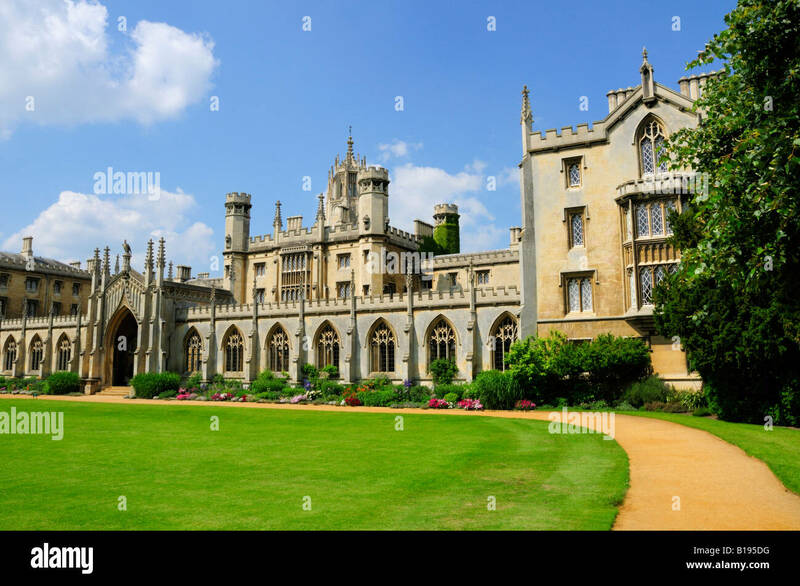 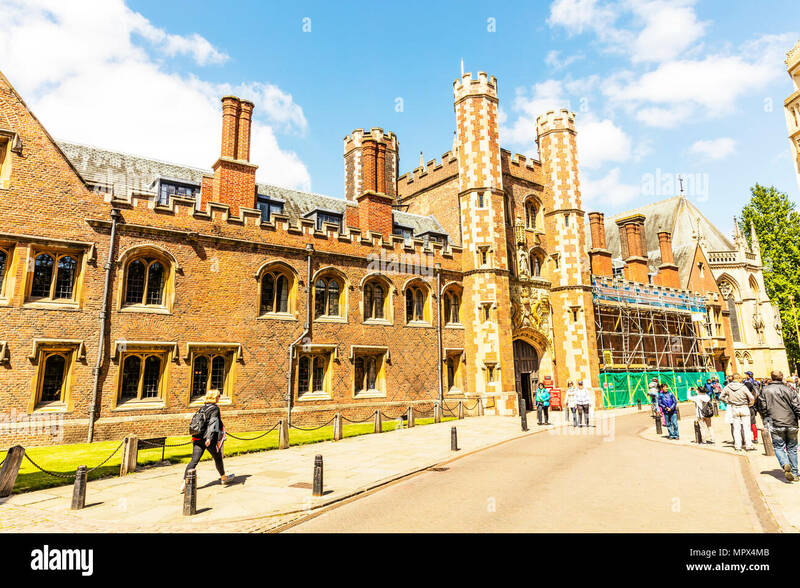 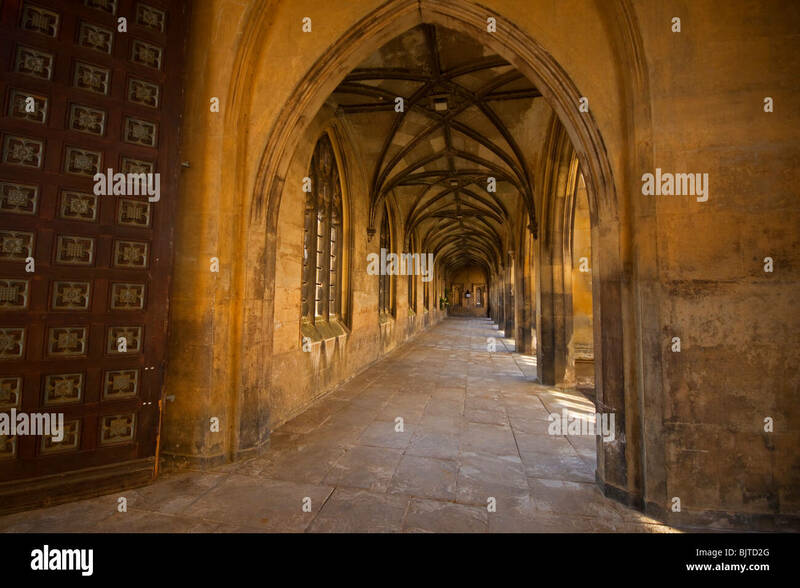 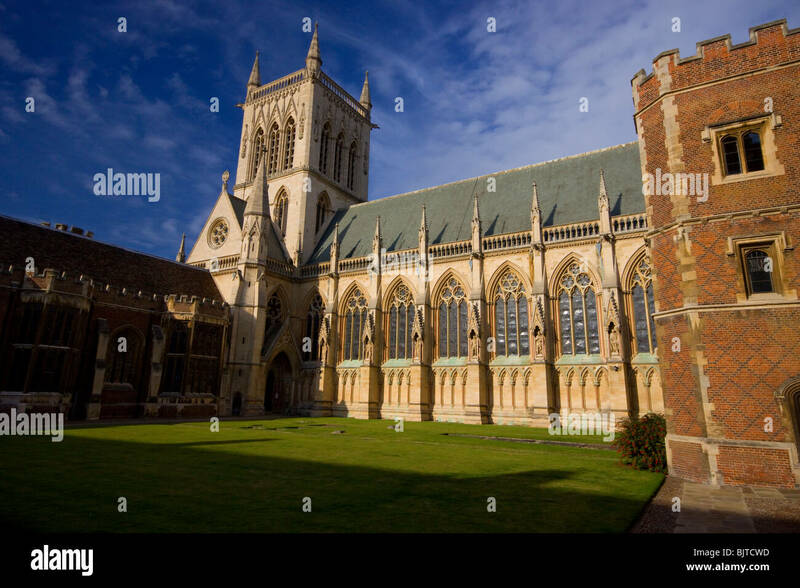 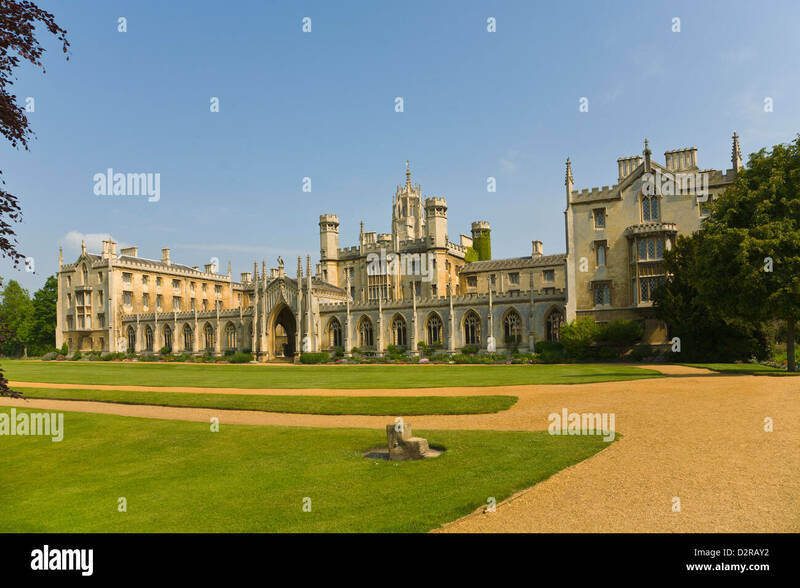 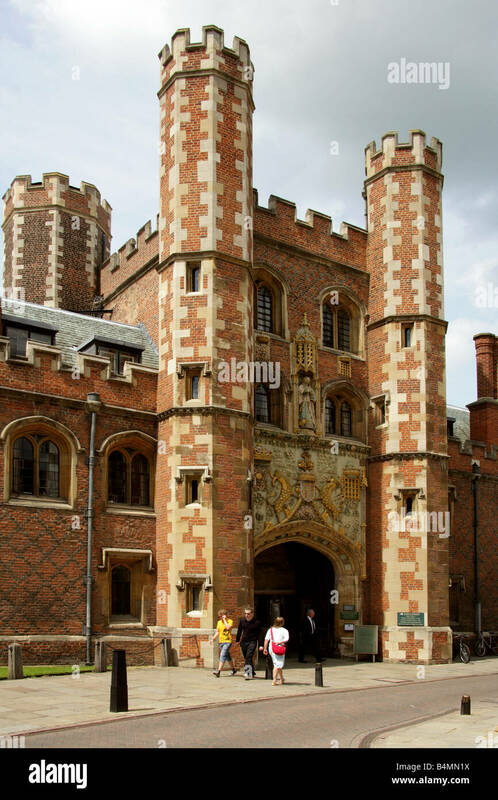 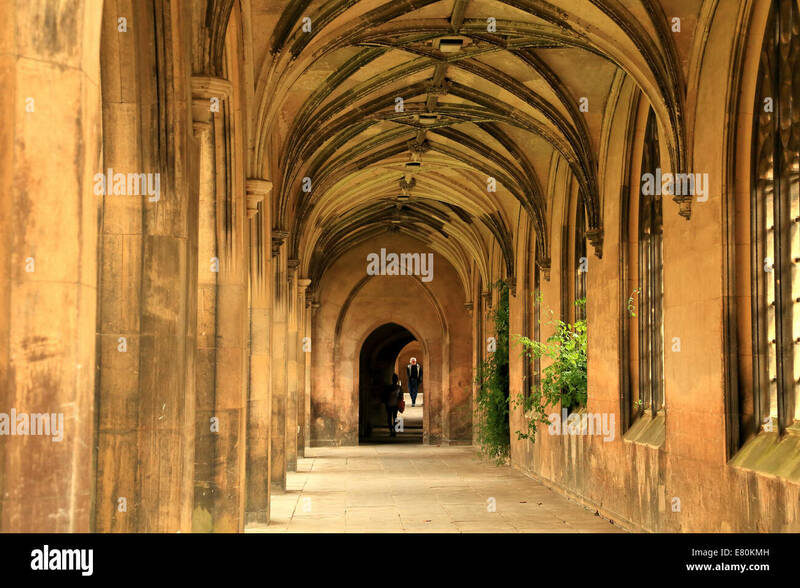 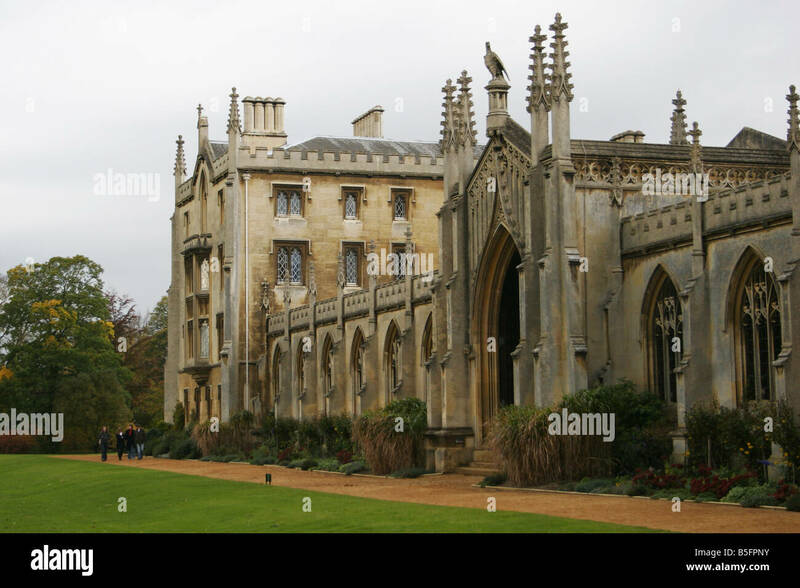 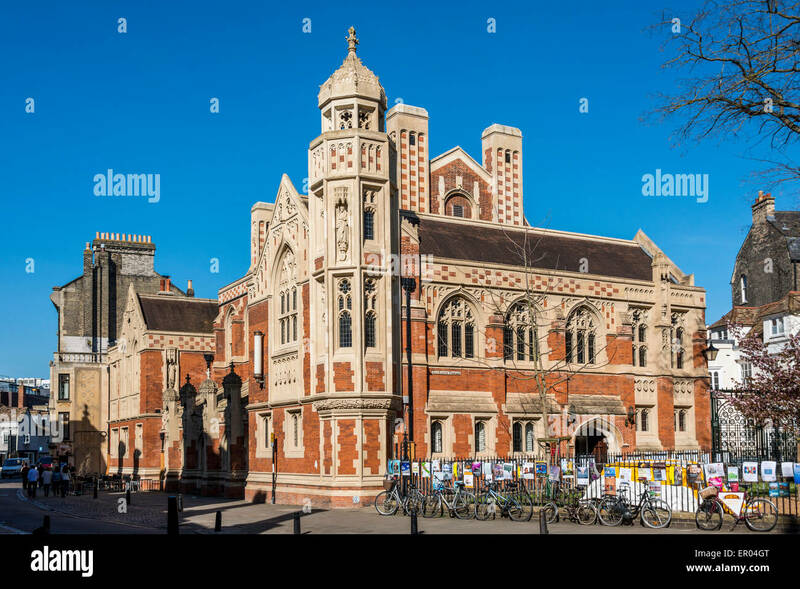 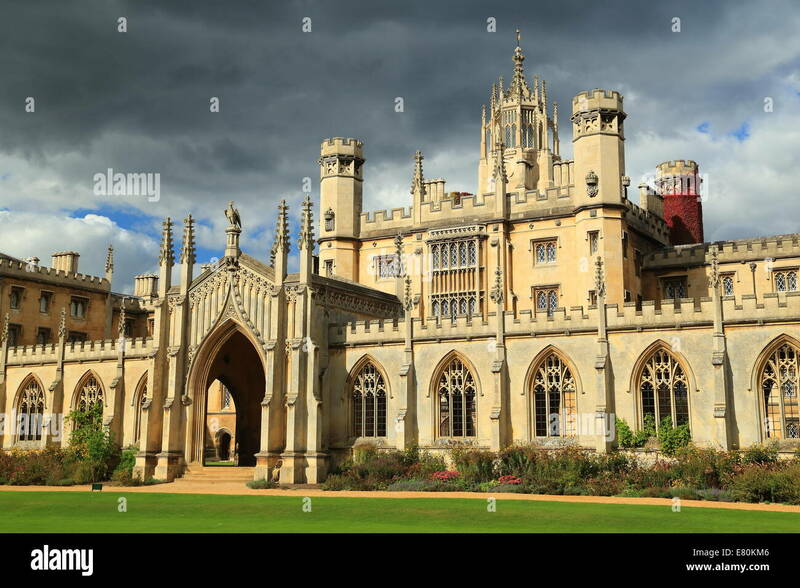 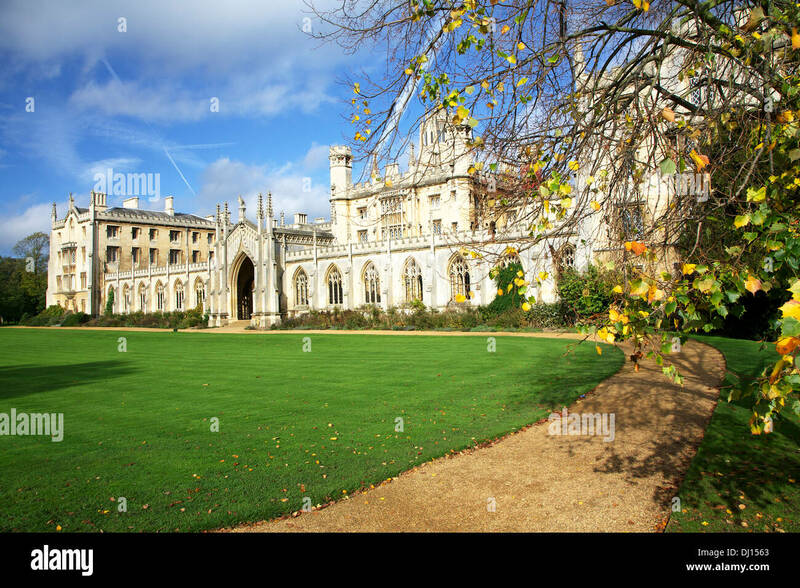 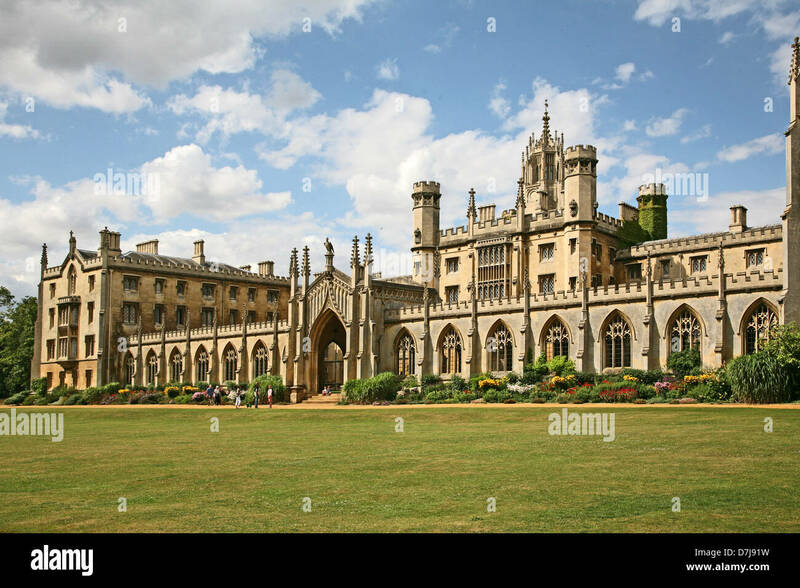 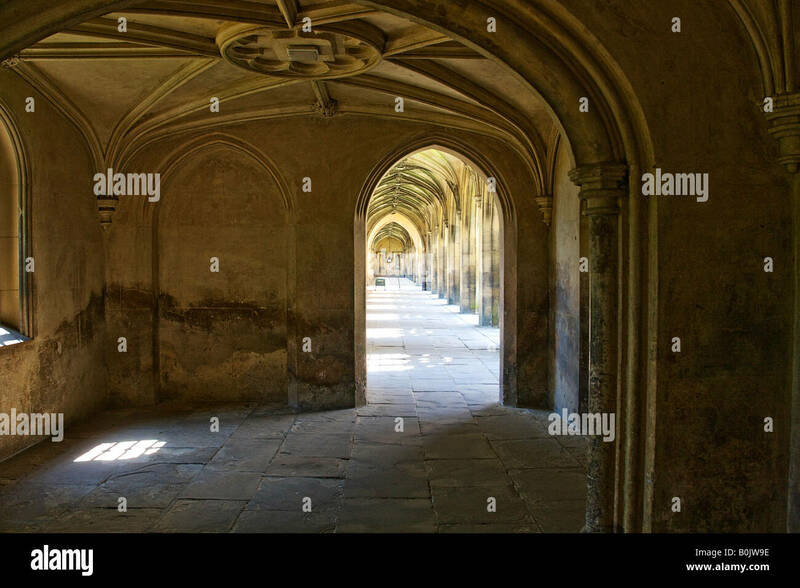 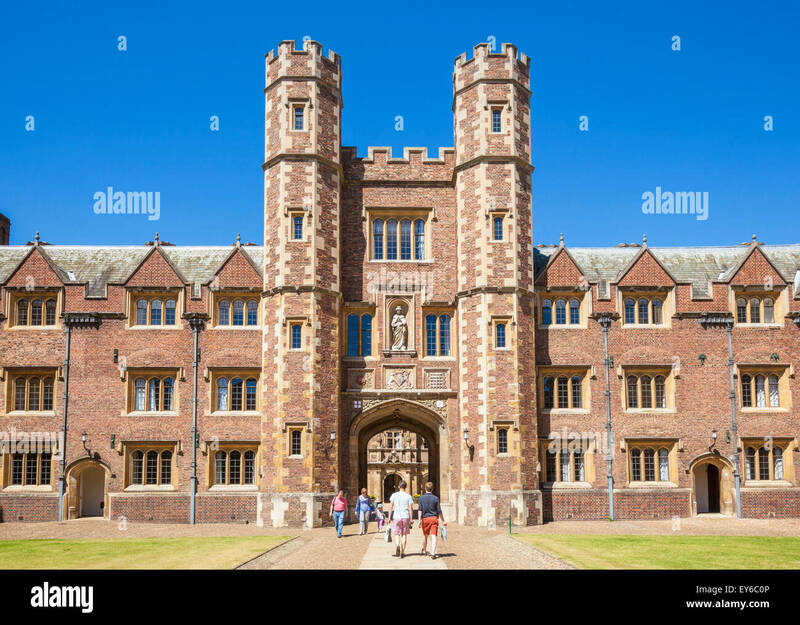 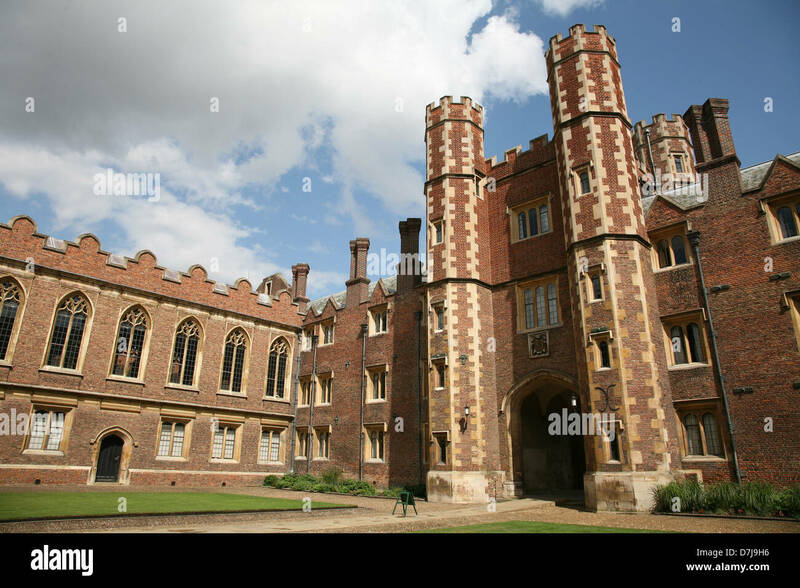 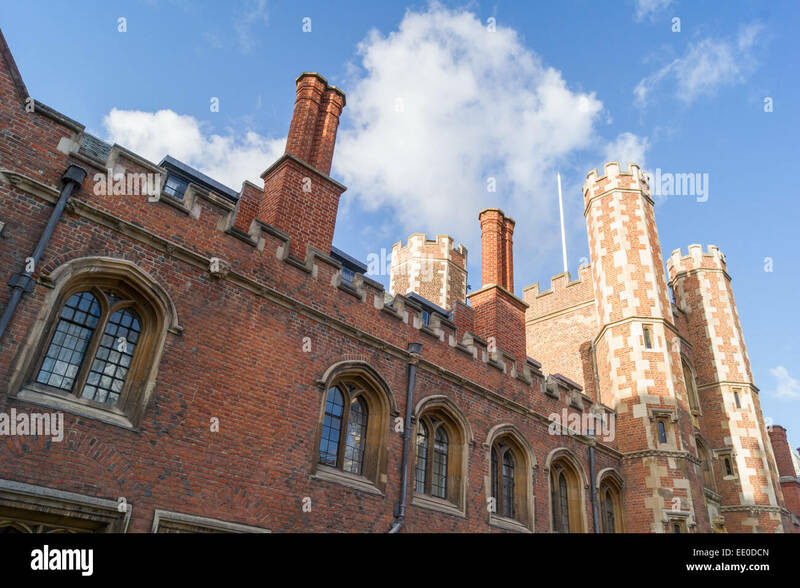 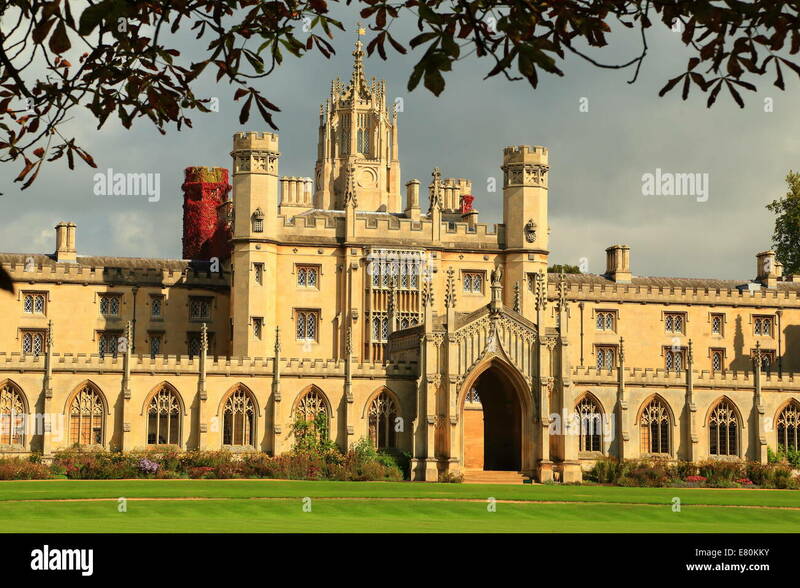 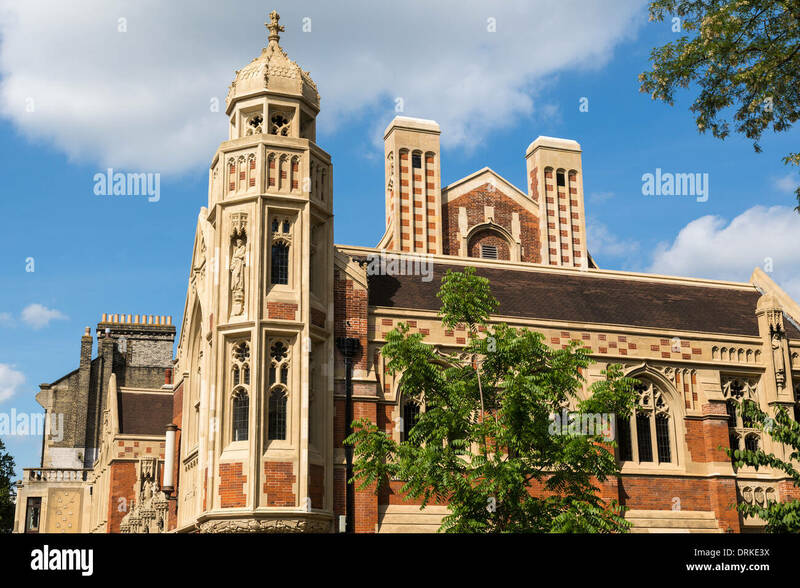 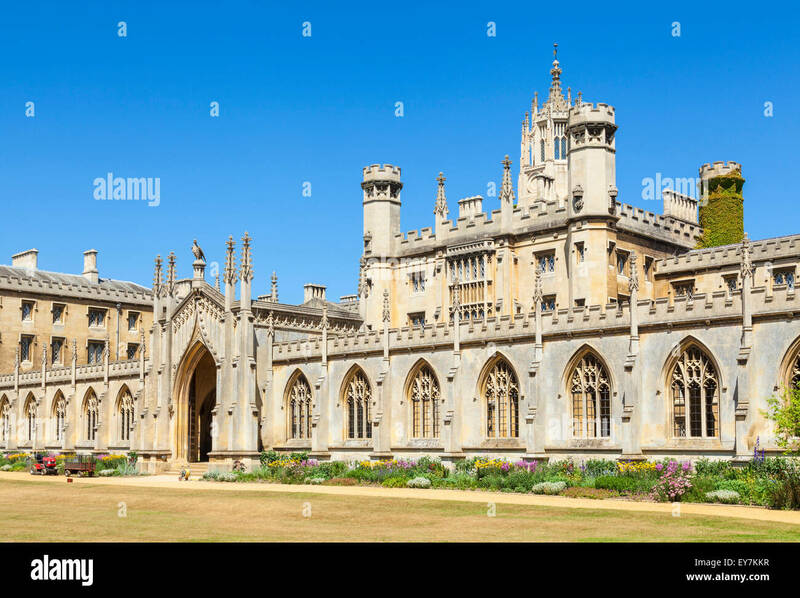 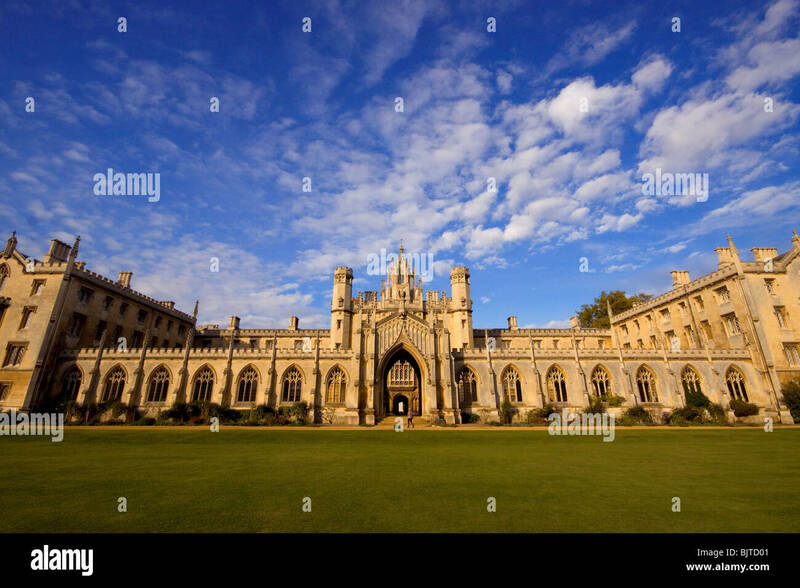 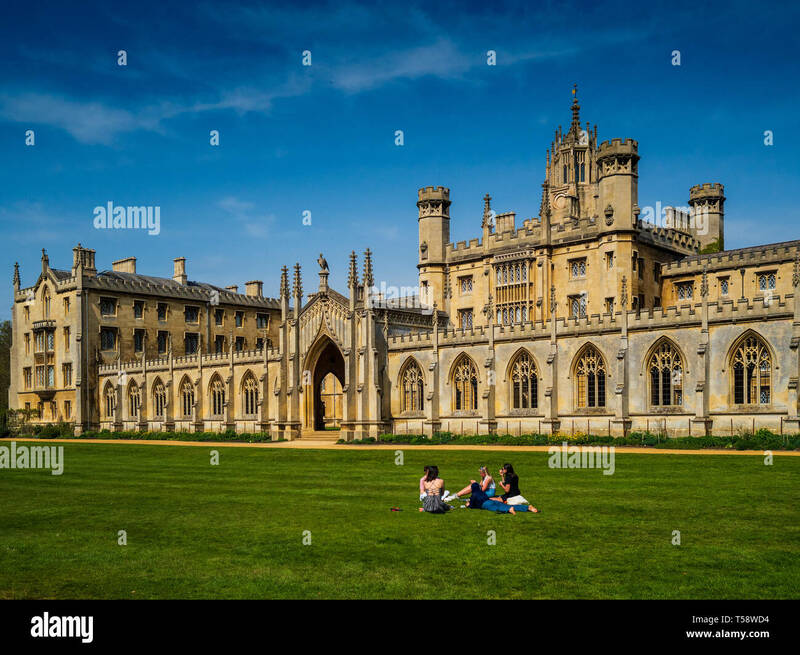 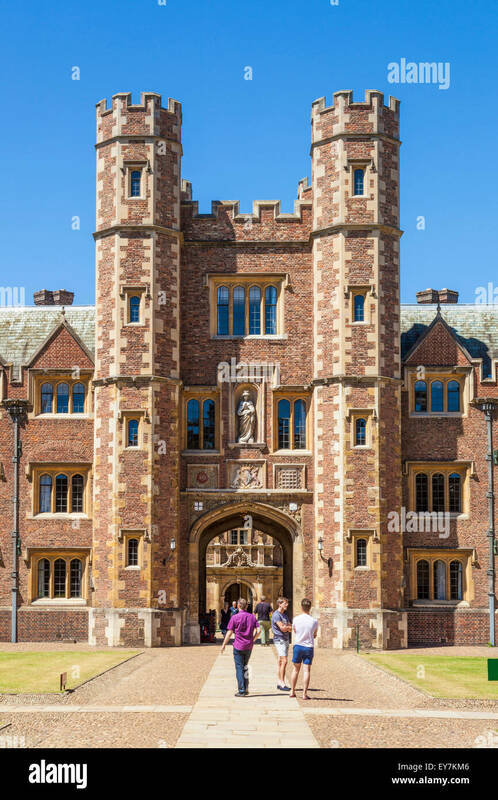 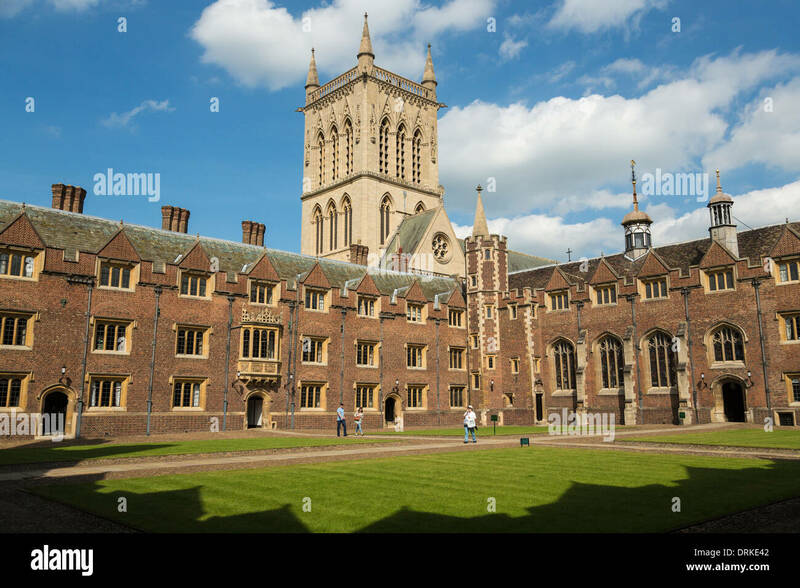 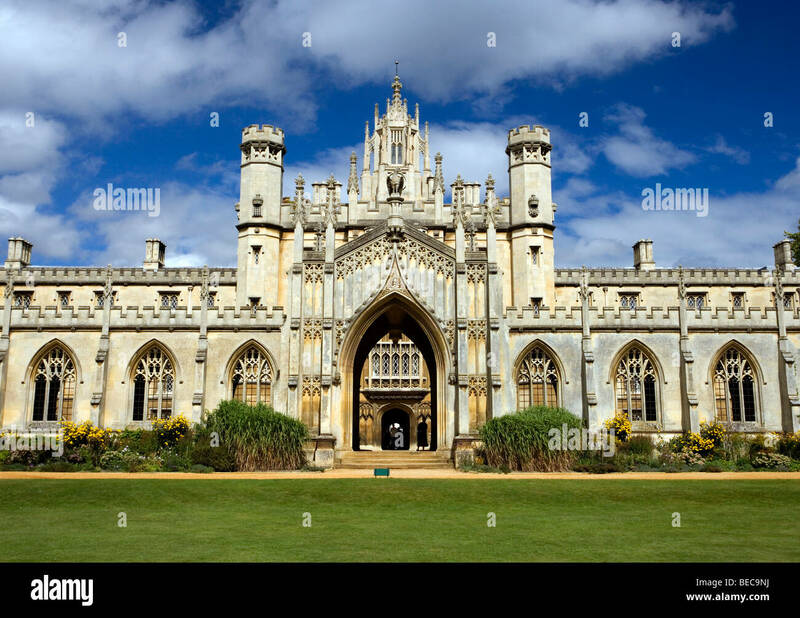 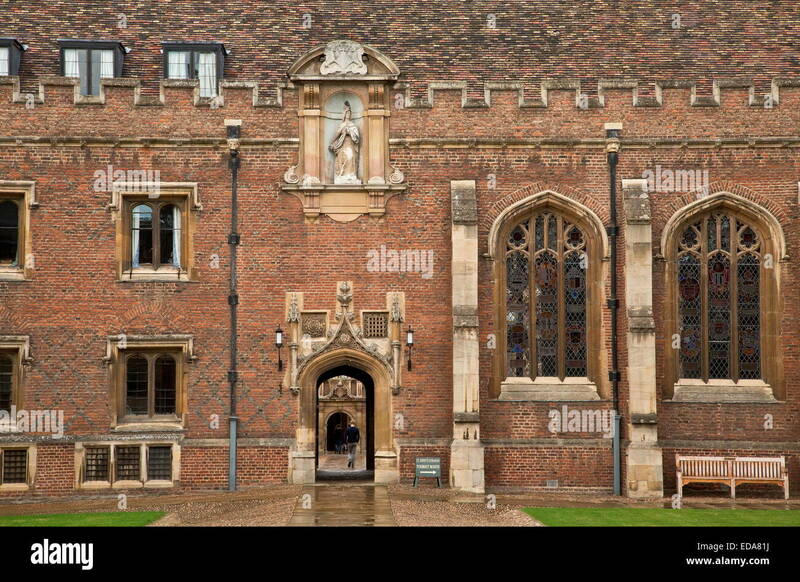 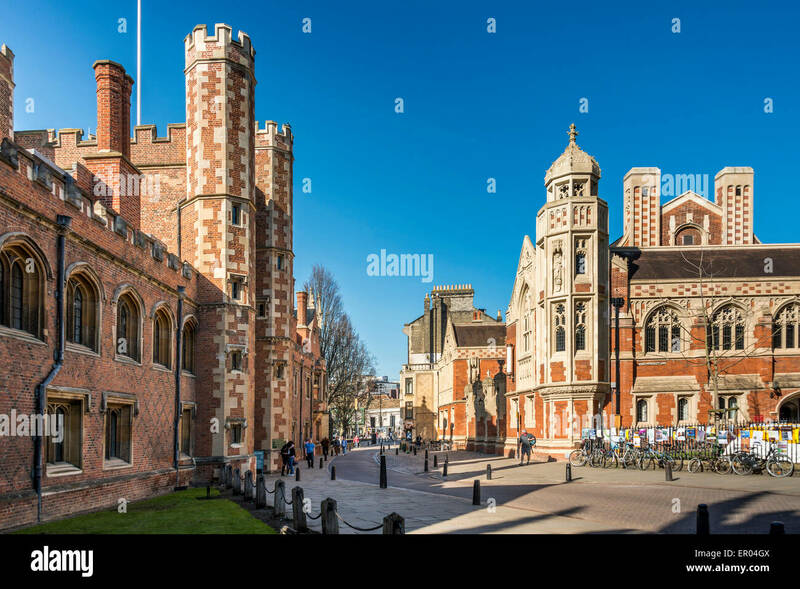 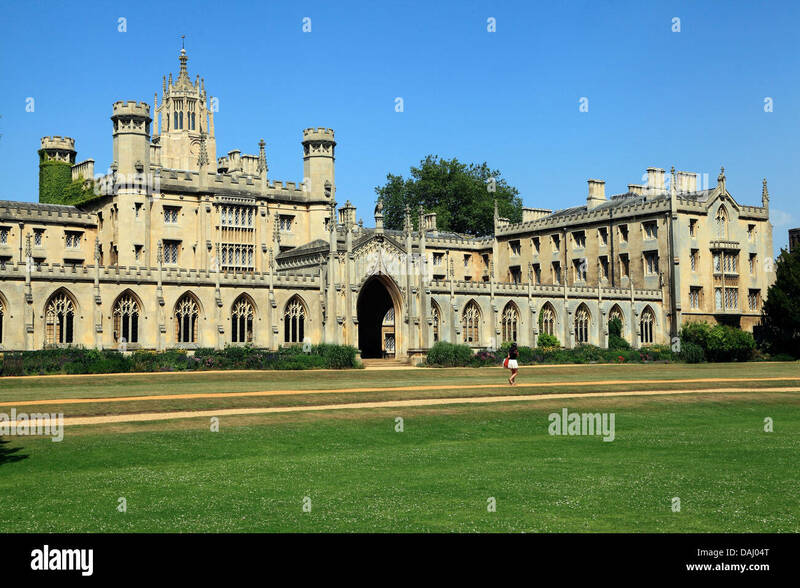 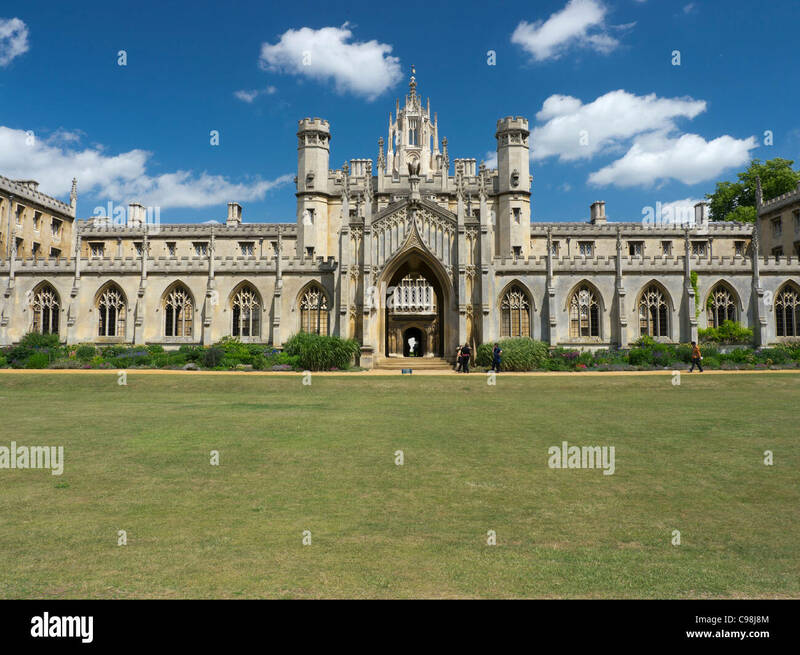 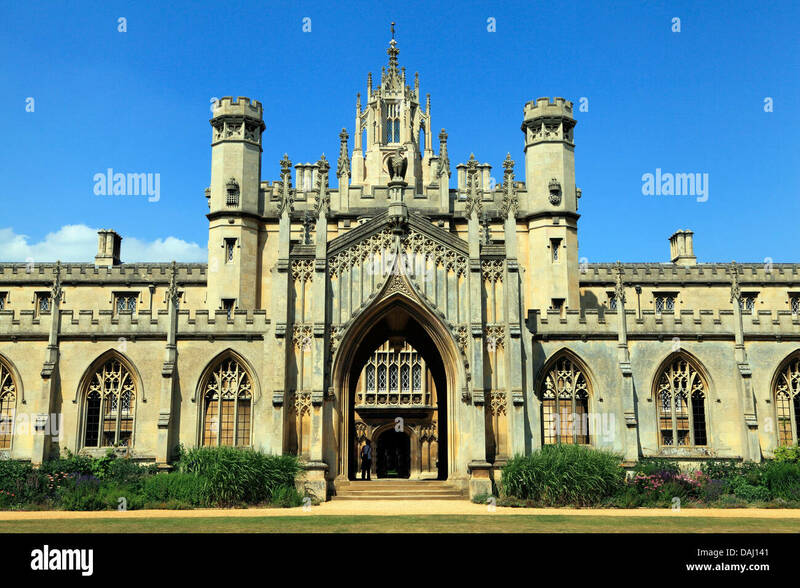 St johns college. 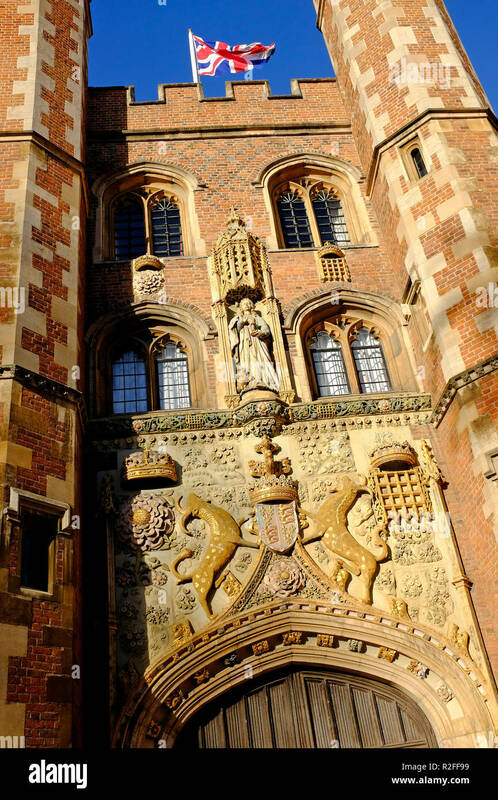 Cambridge. 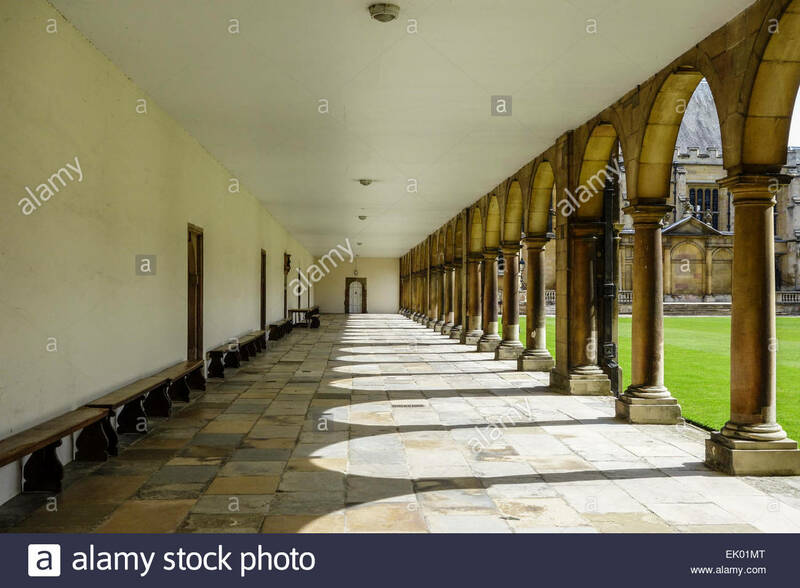 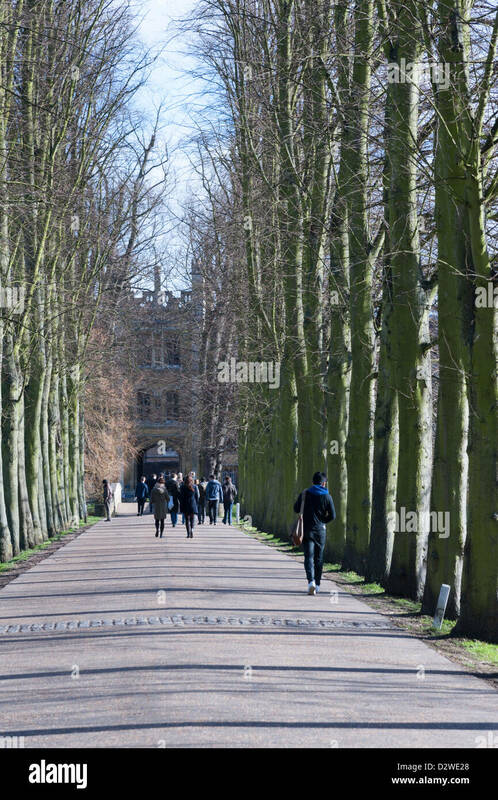 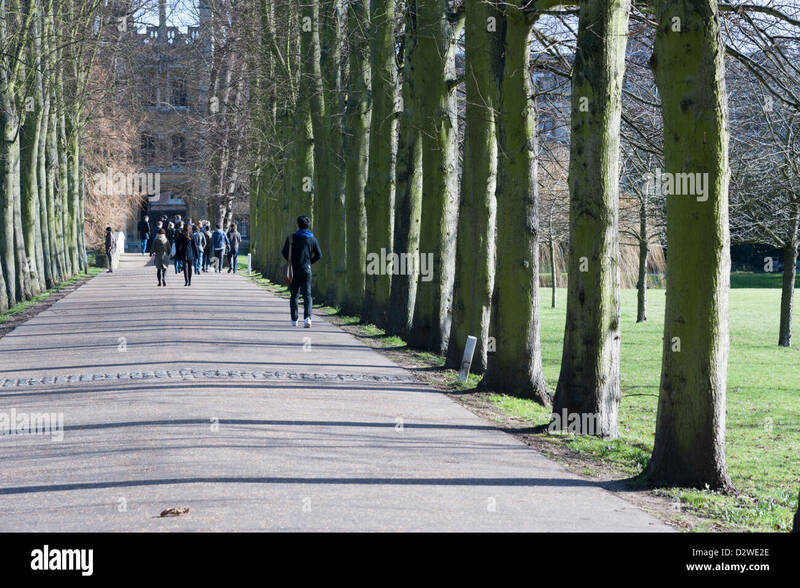 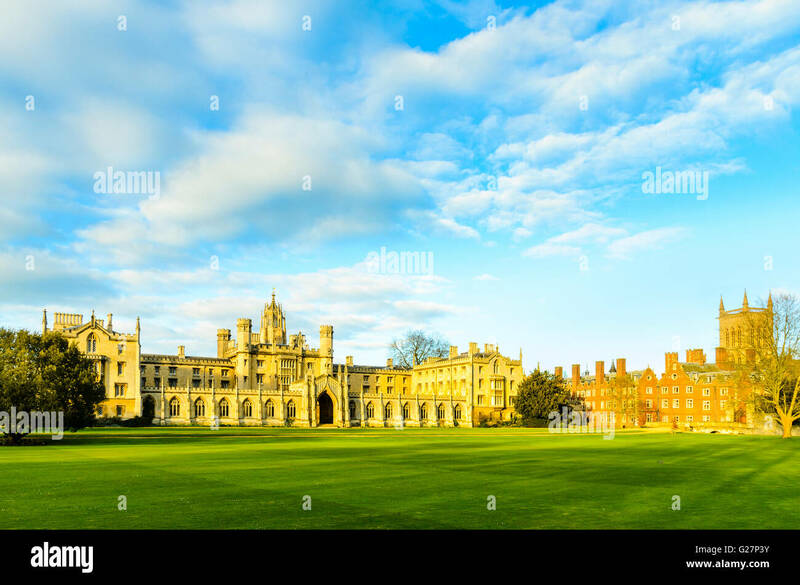 St John's college, Cambridge, UK. 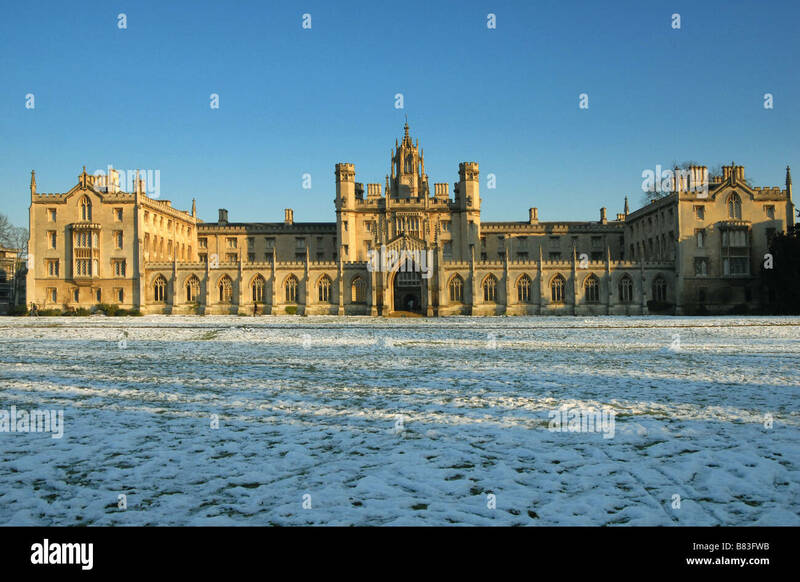 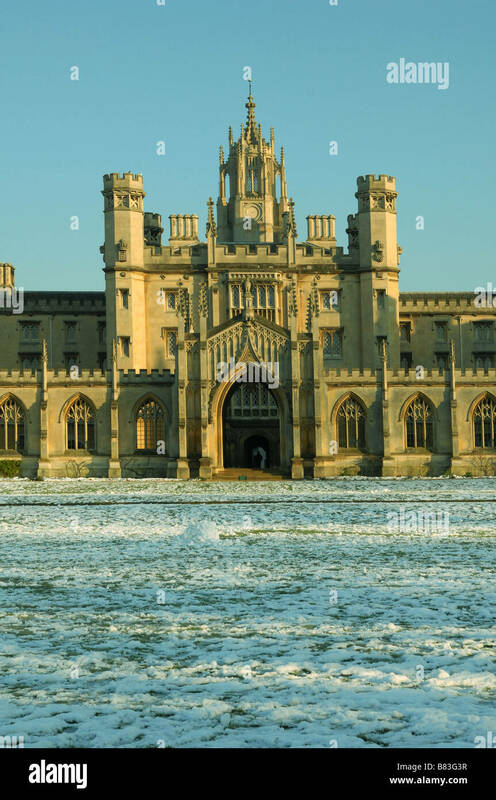 The New Court of St John's College Cambridge after a winter snowfall. 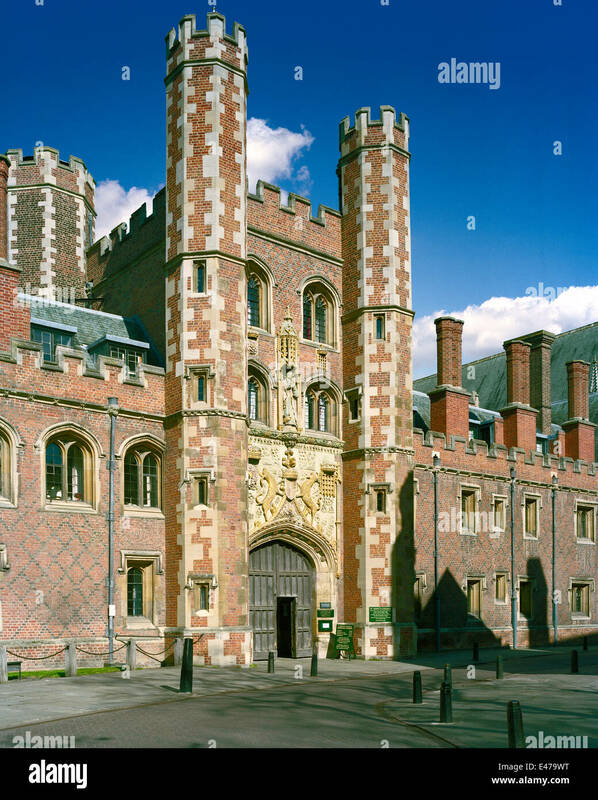 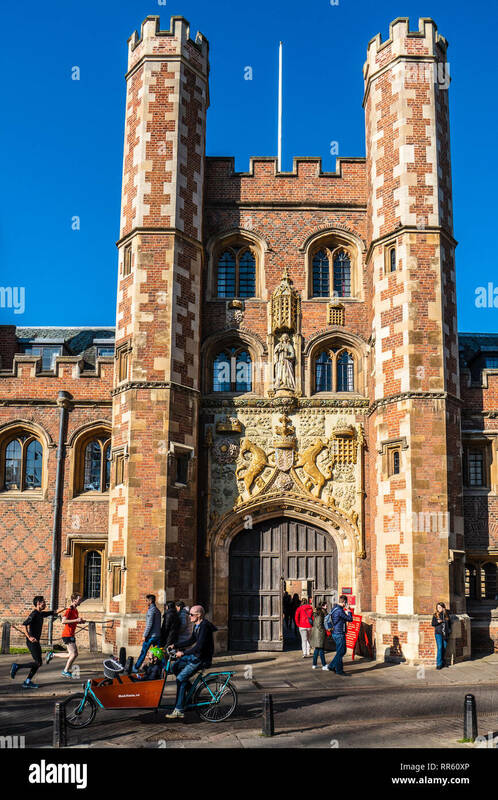 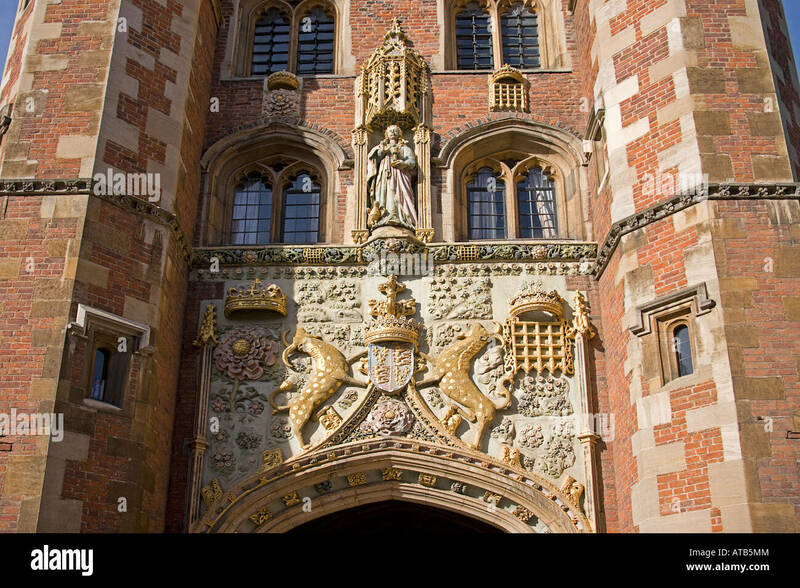 St John's College Cambridge - The Great Gate St John's College University of Cambridge - Completed in 1516. 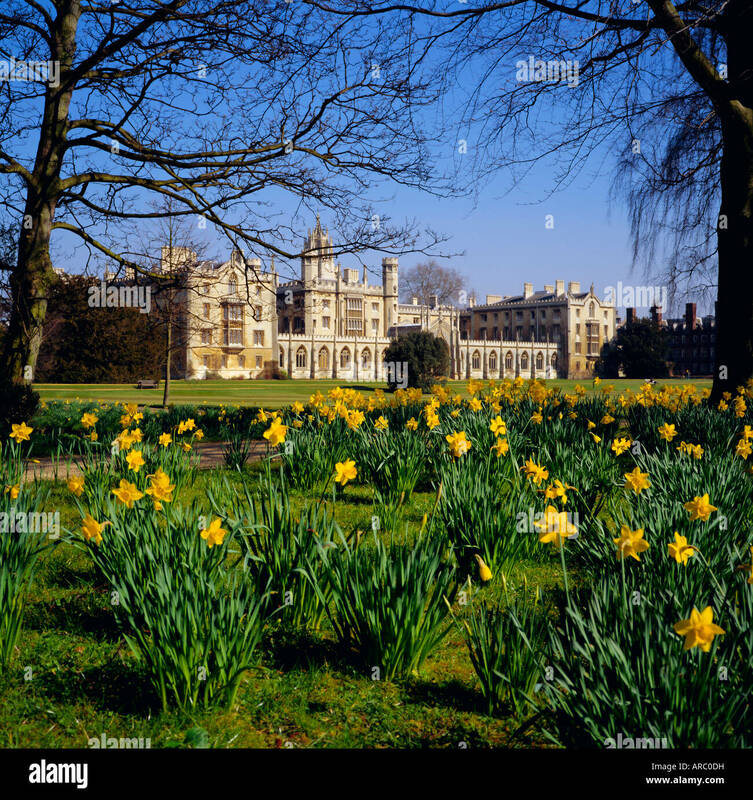 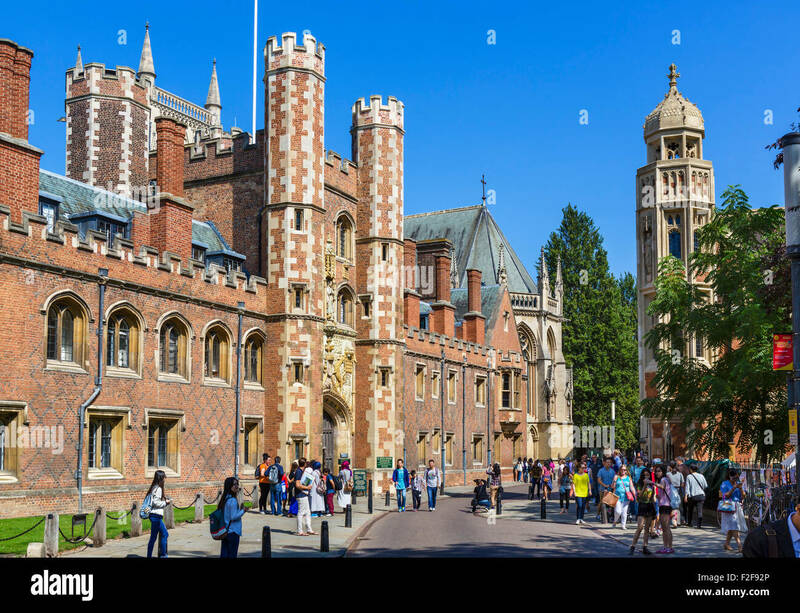 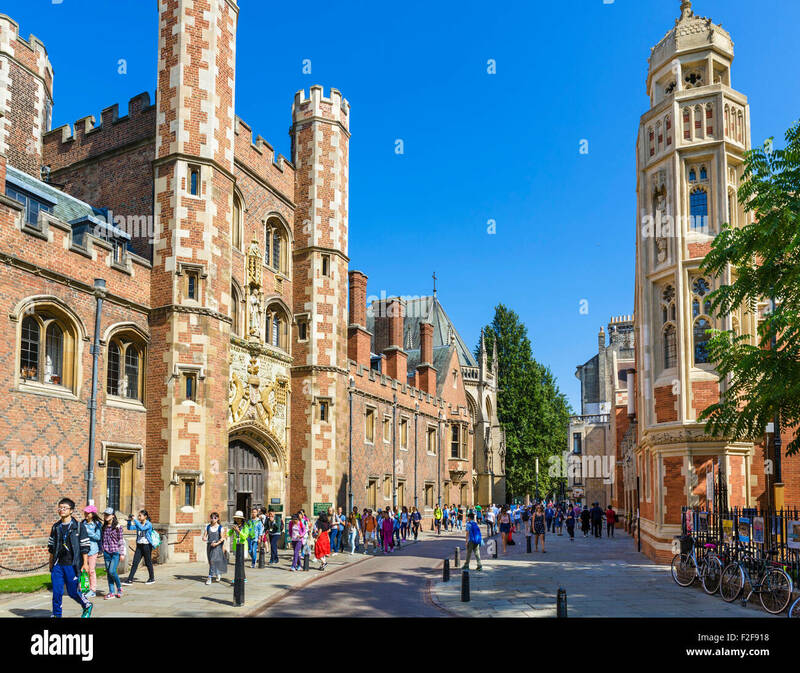 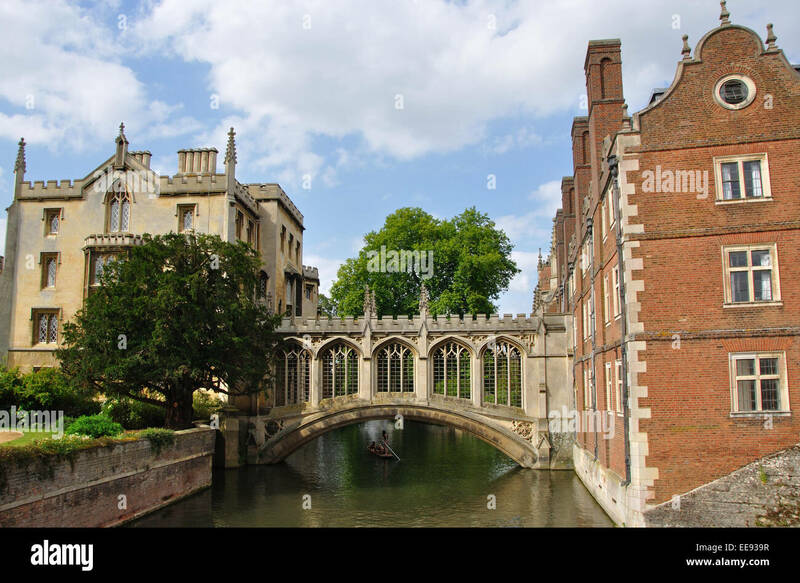 Cambridge Tourism / Historic Cambridge. 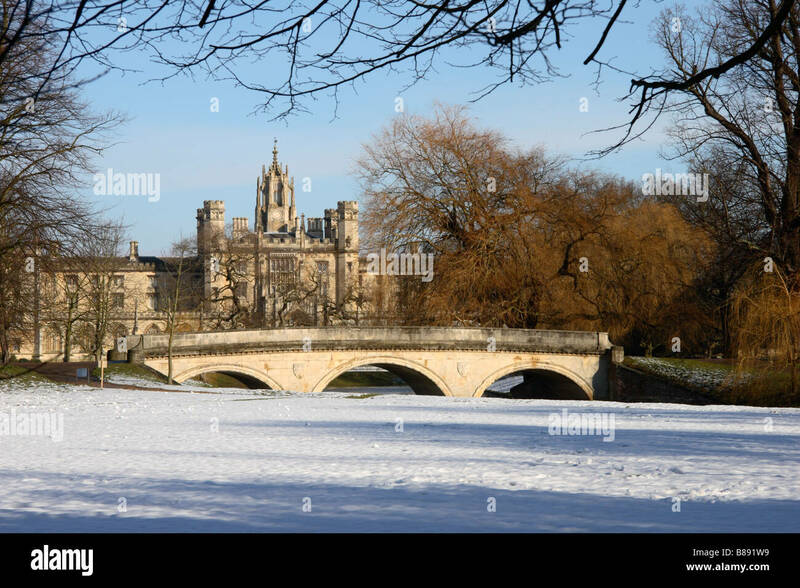 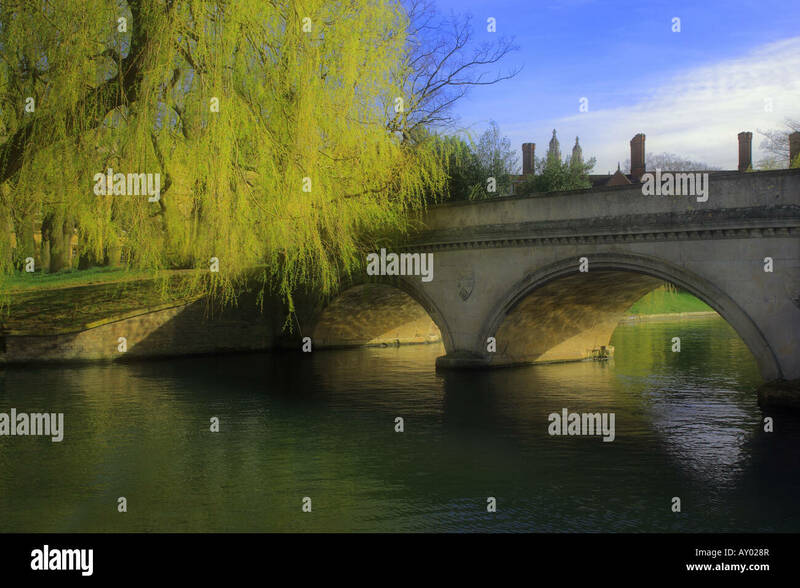 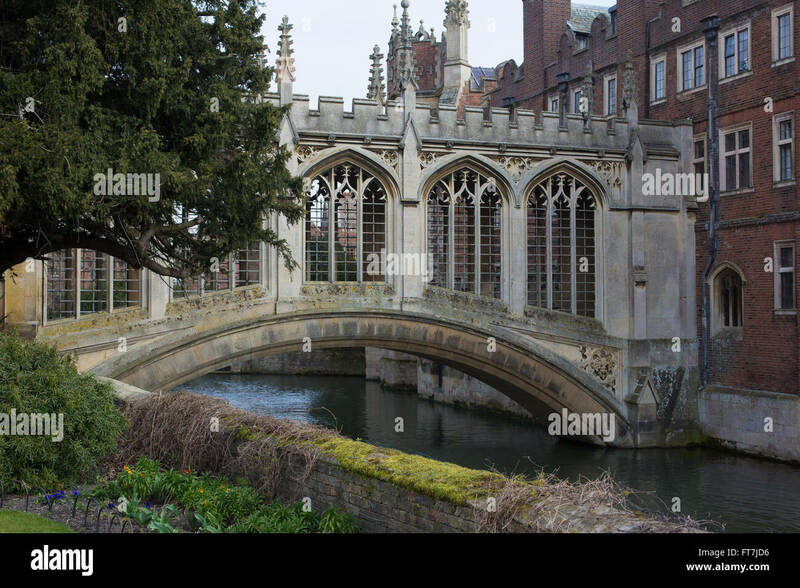 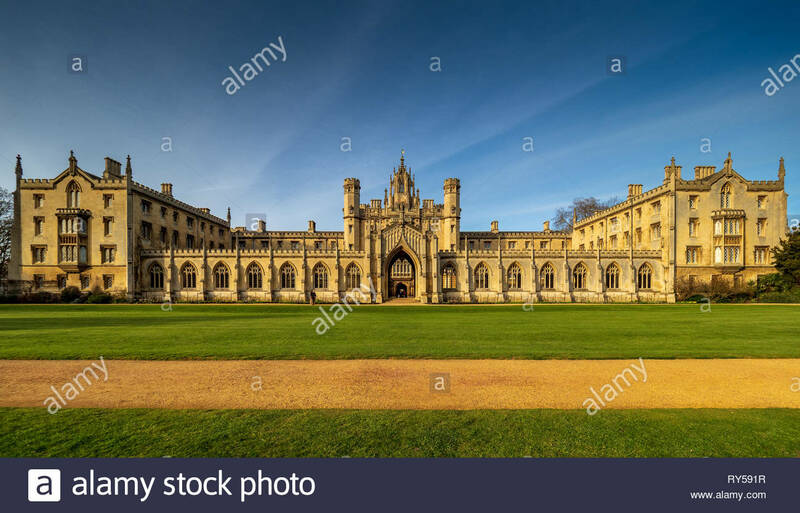 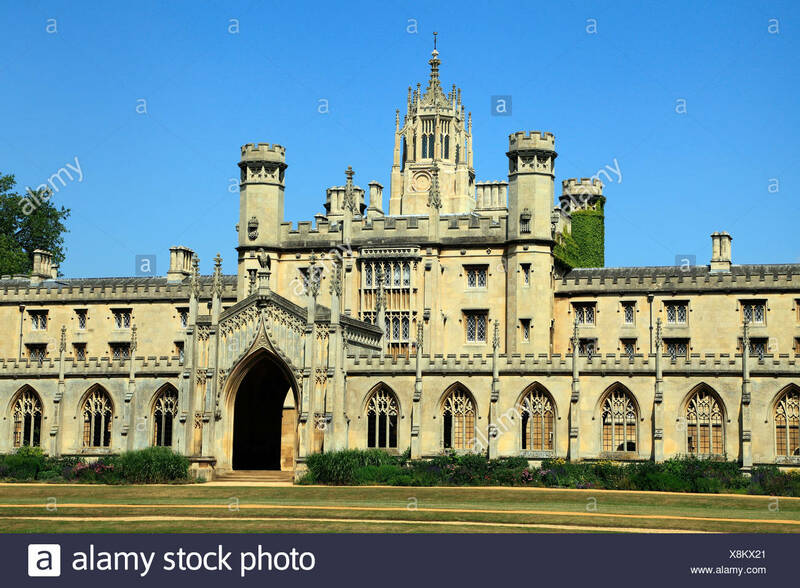 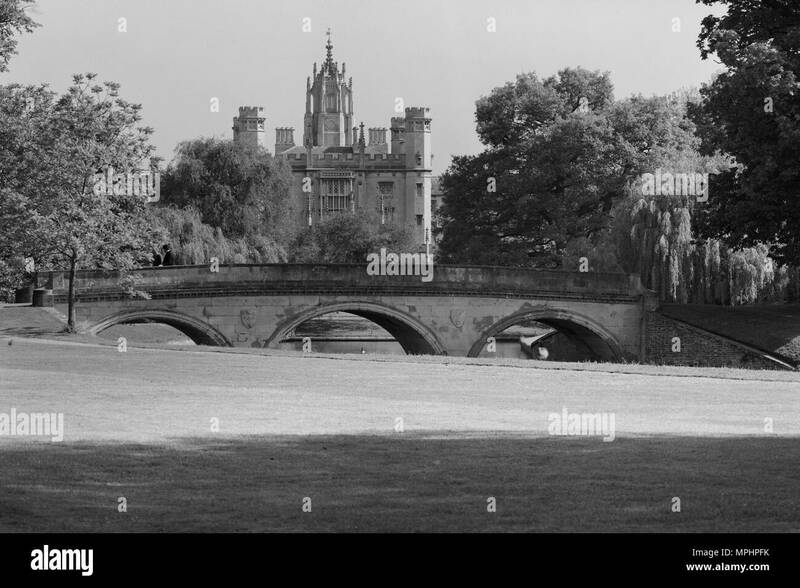 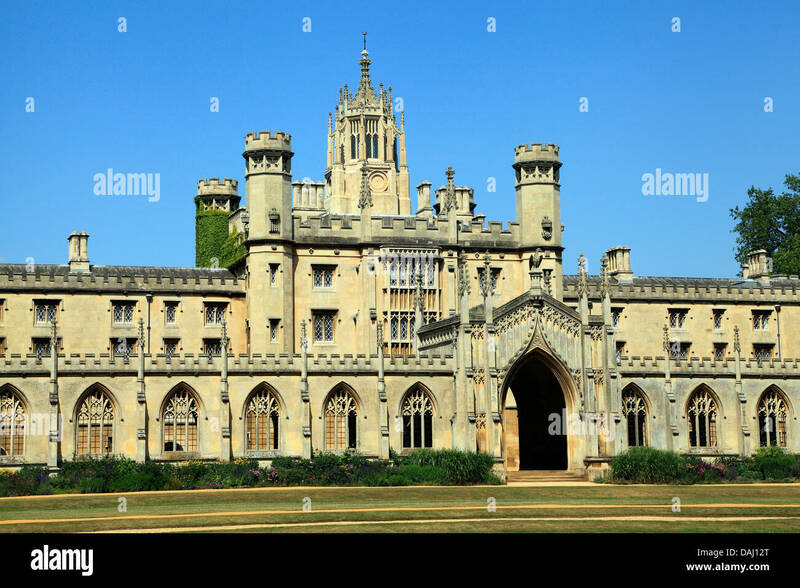 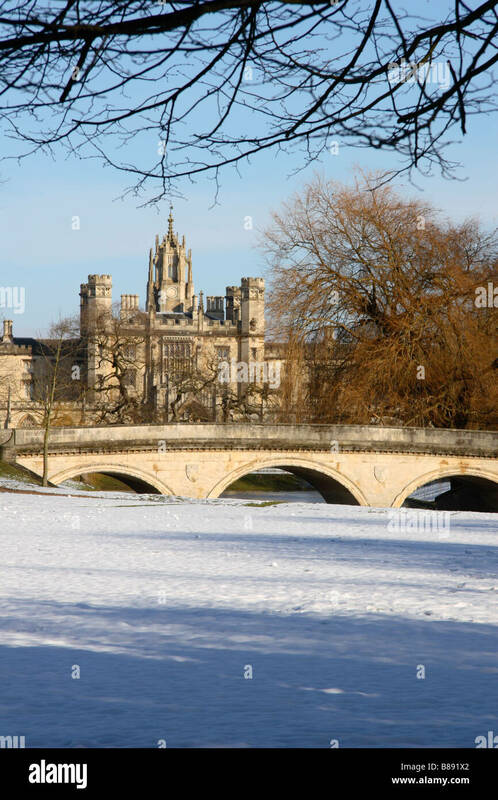 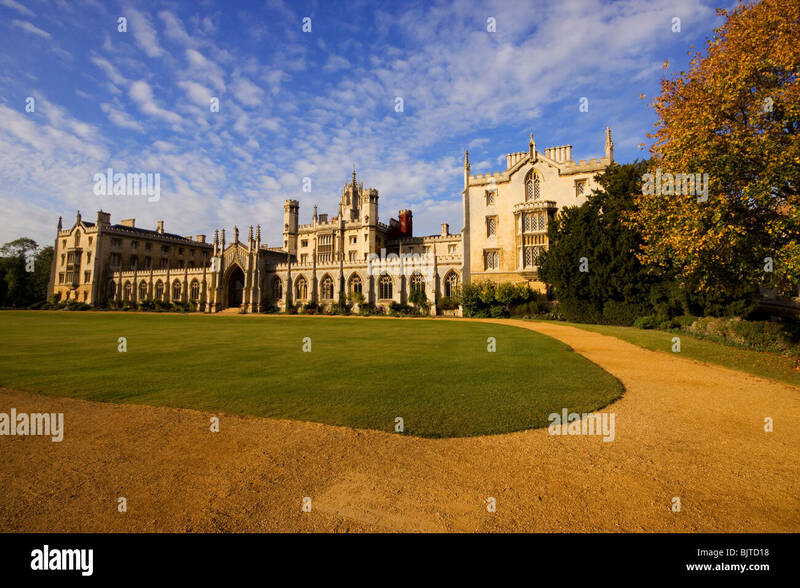 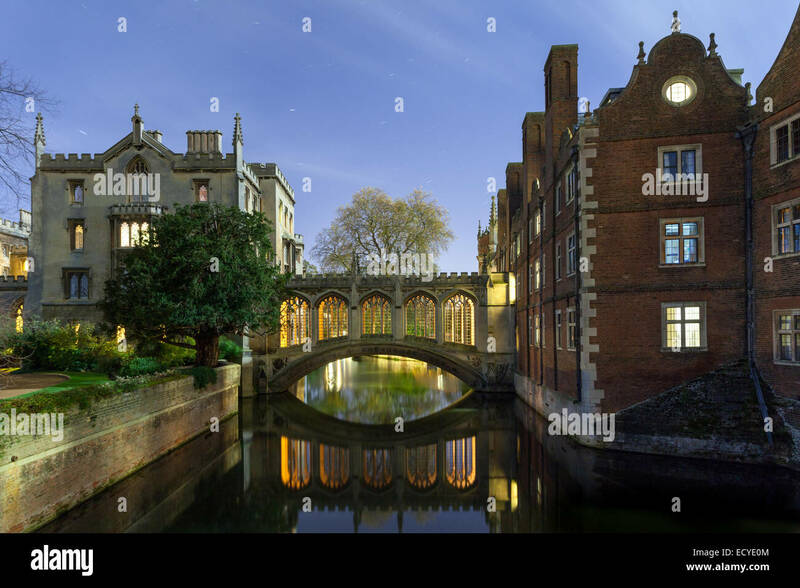 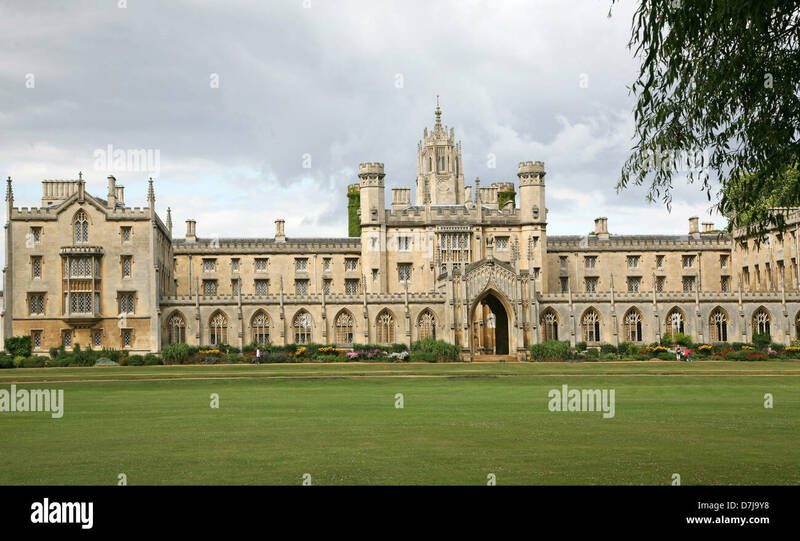 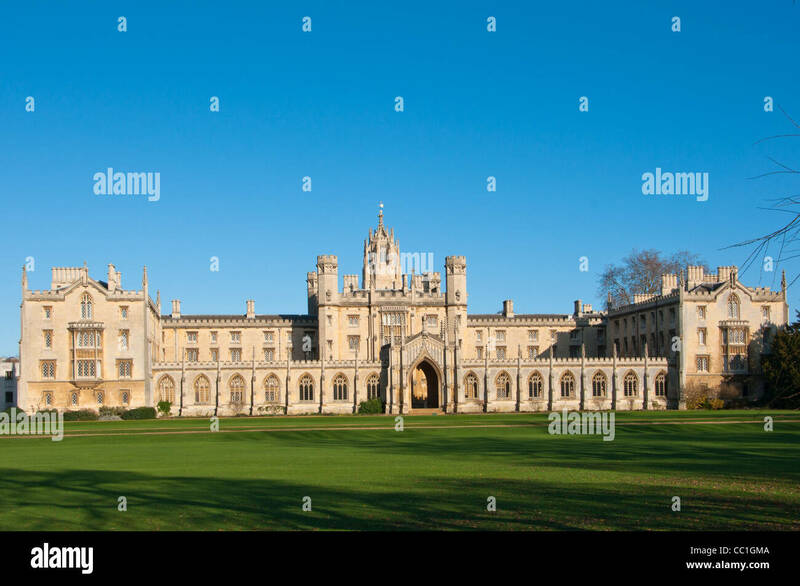 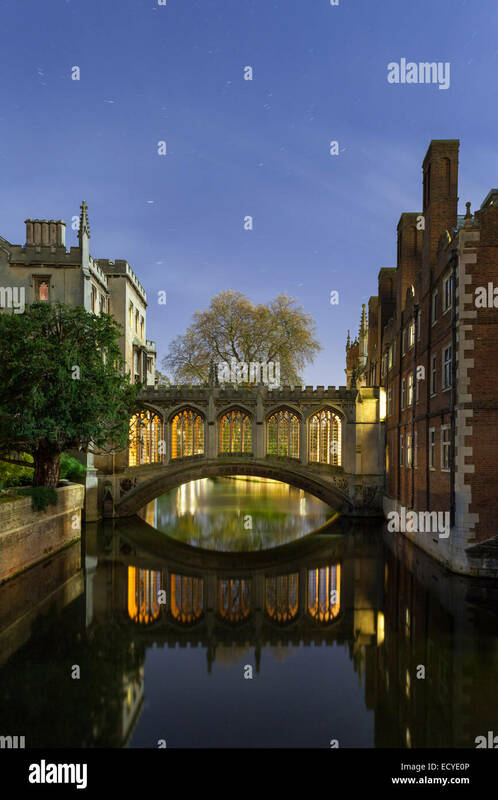 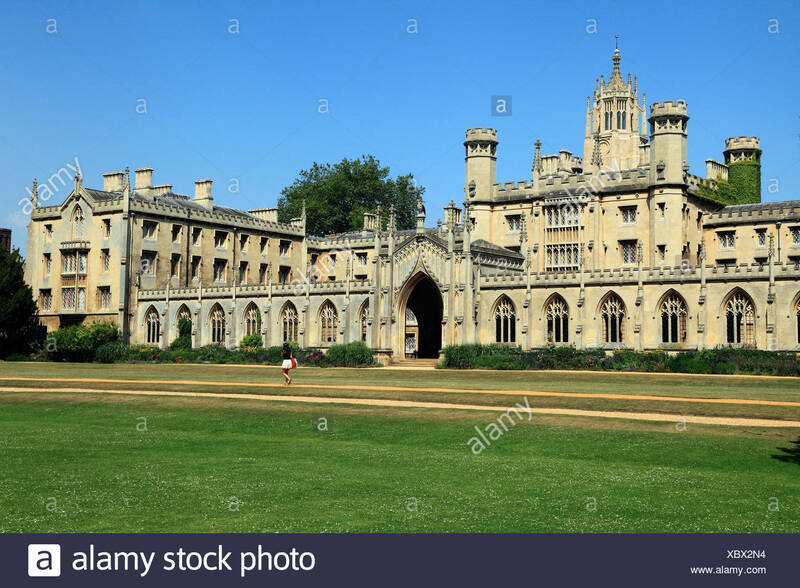 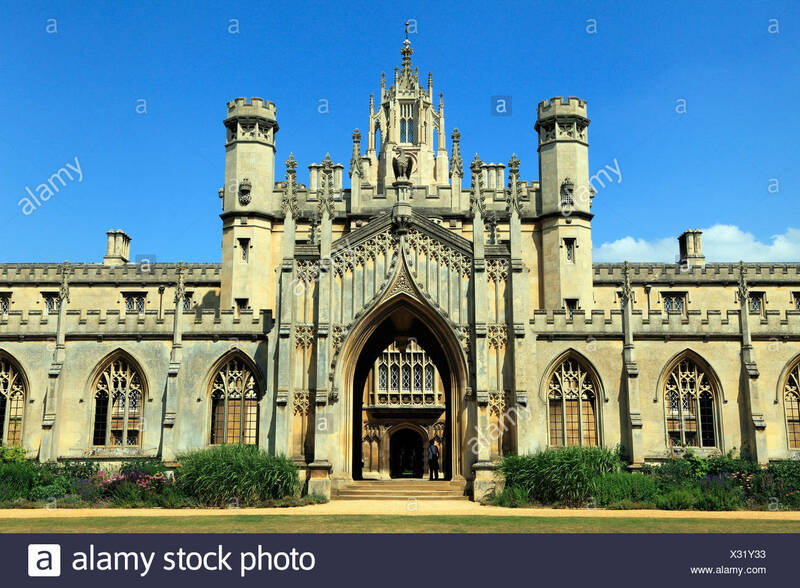 'St John's' College and 'Trinity Bridge', Cambridge, England, UK. 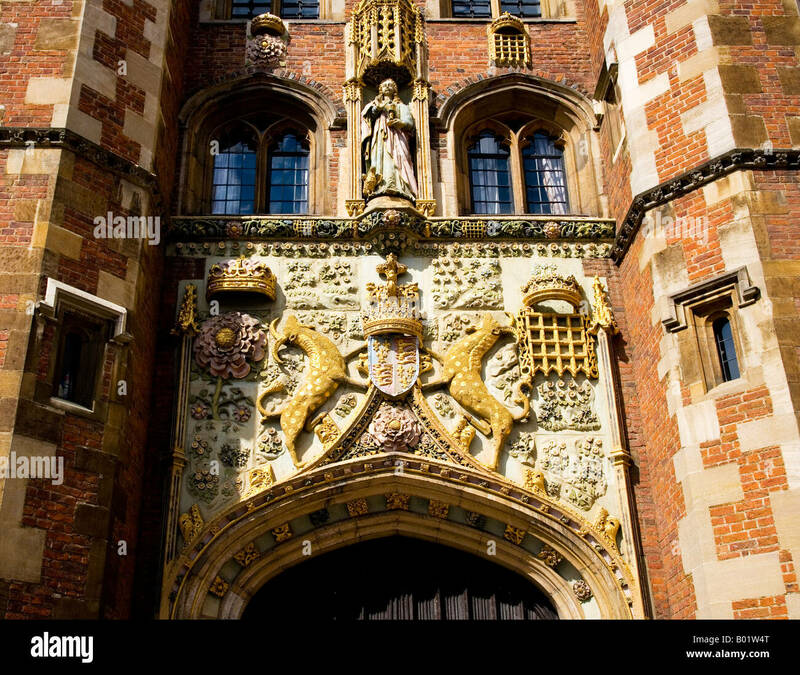 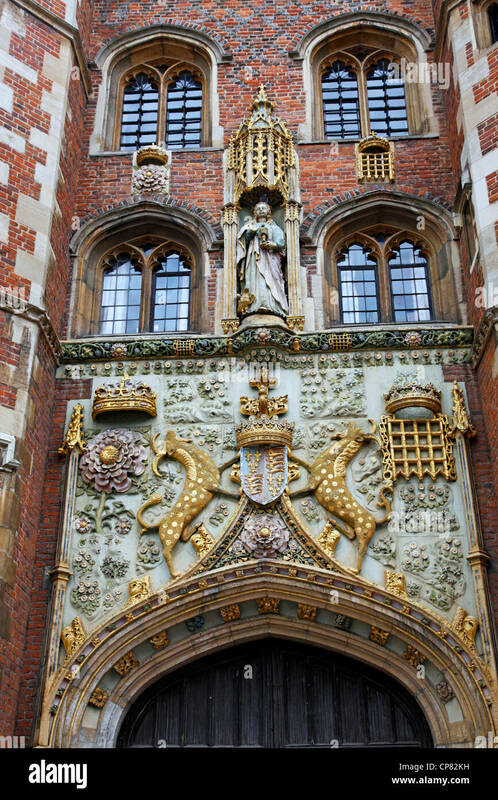 St John's College- main gate decoration, Cambridge,Cambridgeshire. 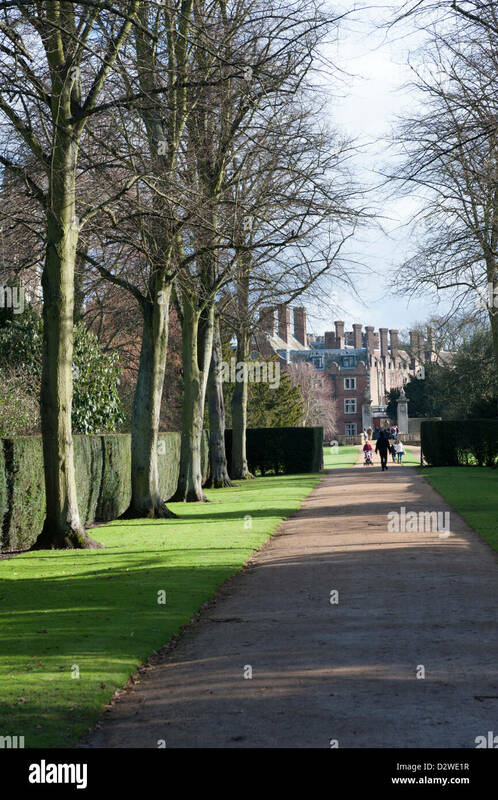 East Anglia. 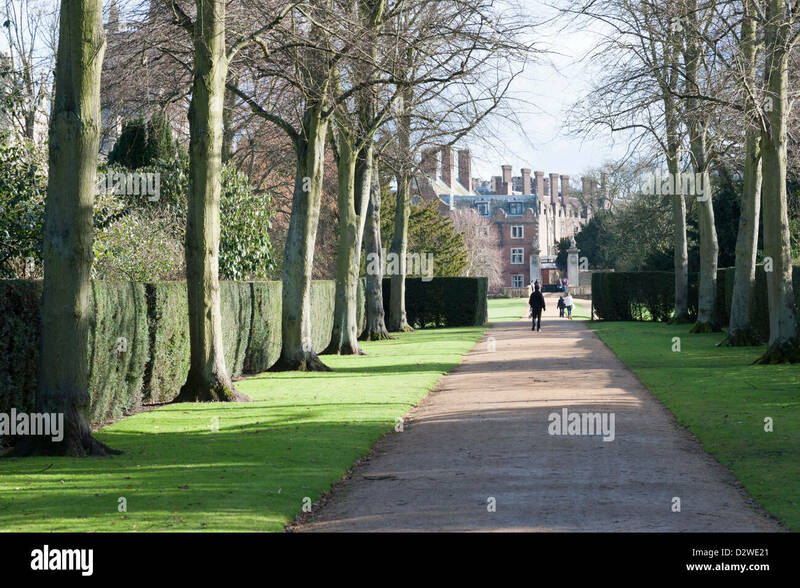 UK. 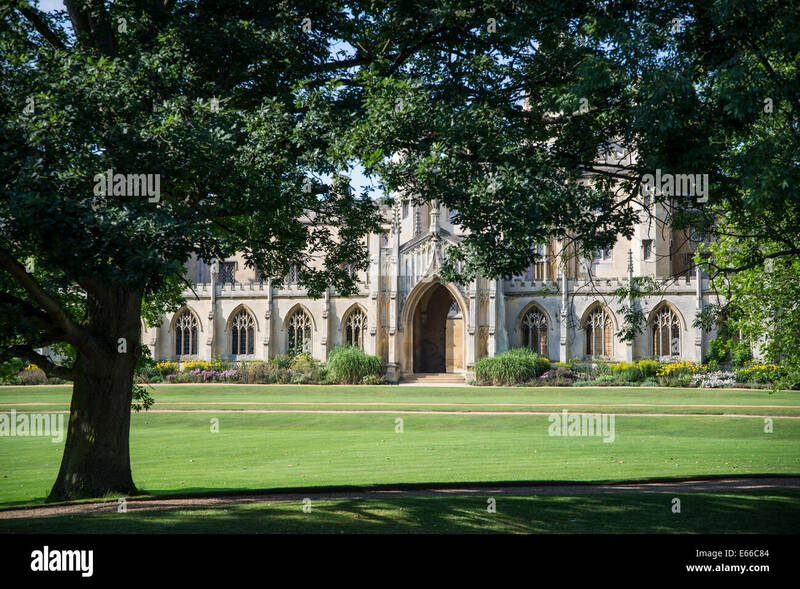 In St John's College, Cambridge, UK. 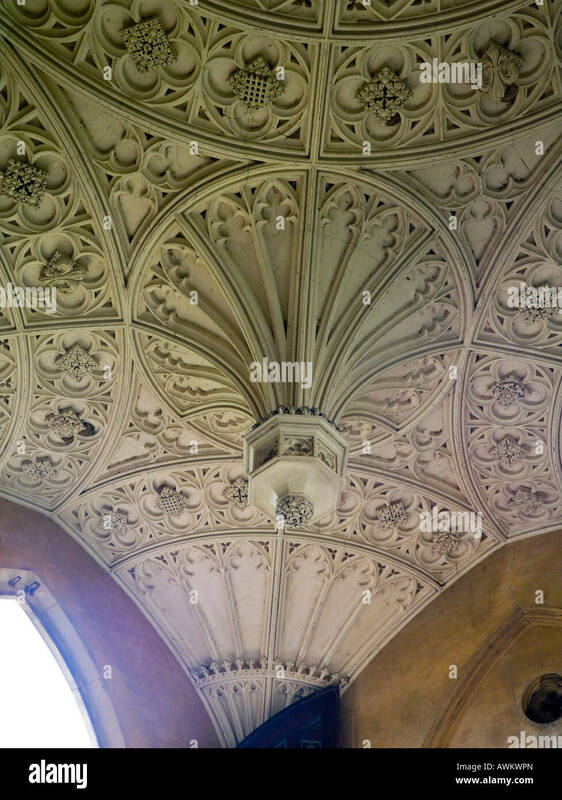 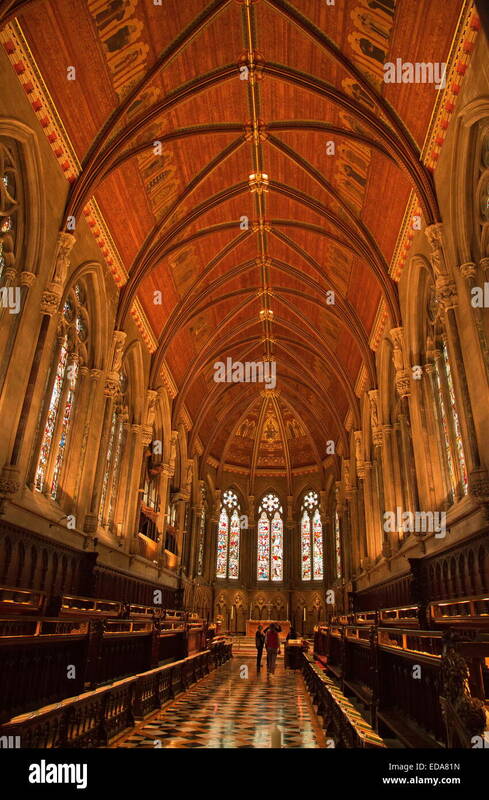 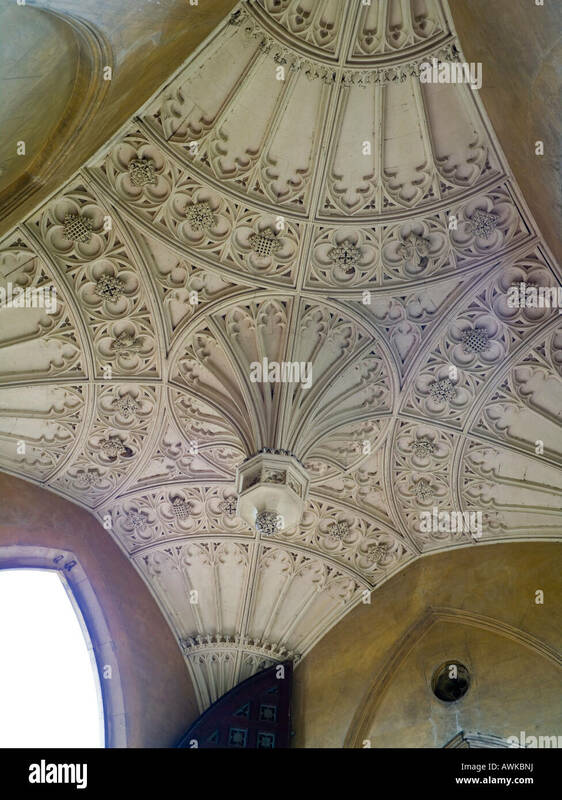 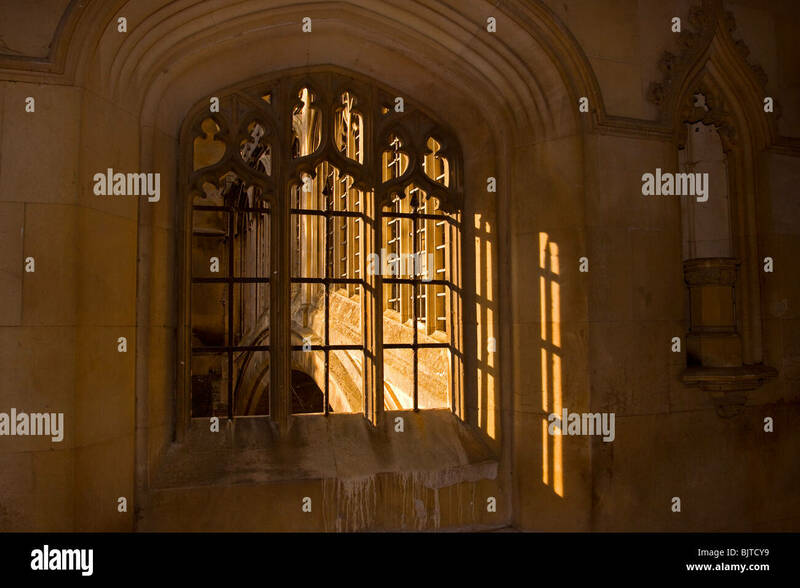 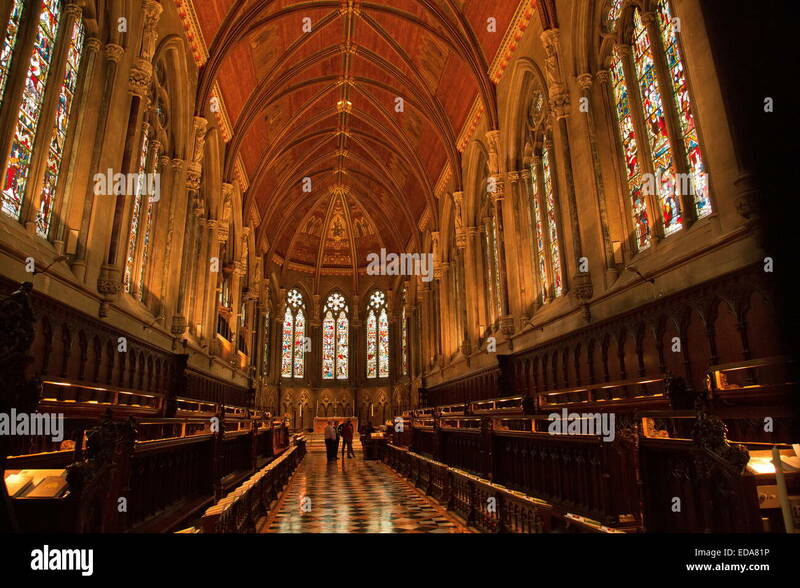 The interior of the chapel at St John's College, Cambridge, UK. 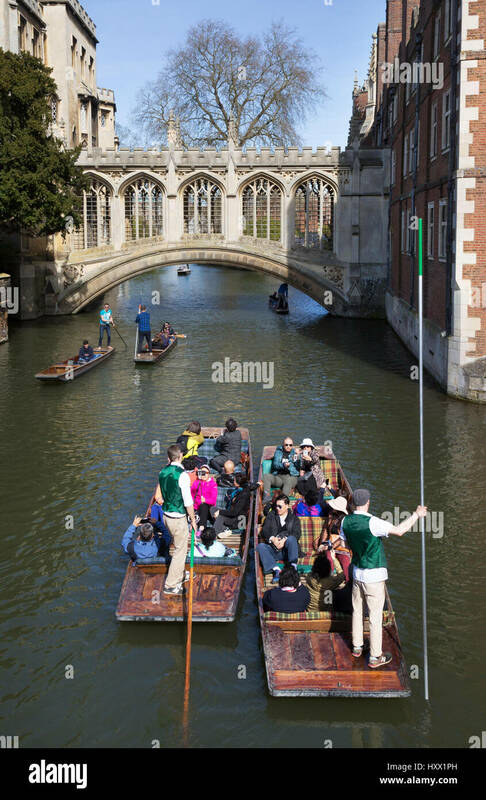 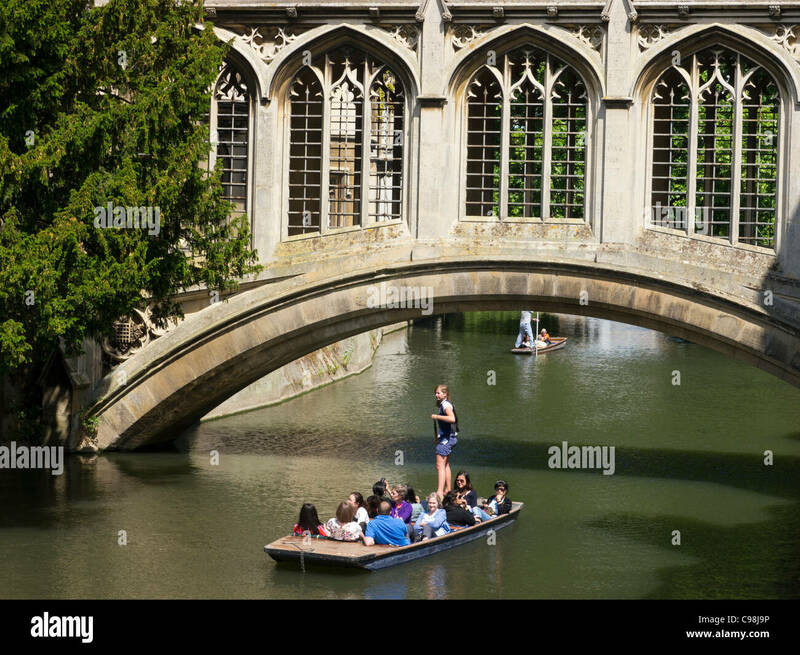 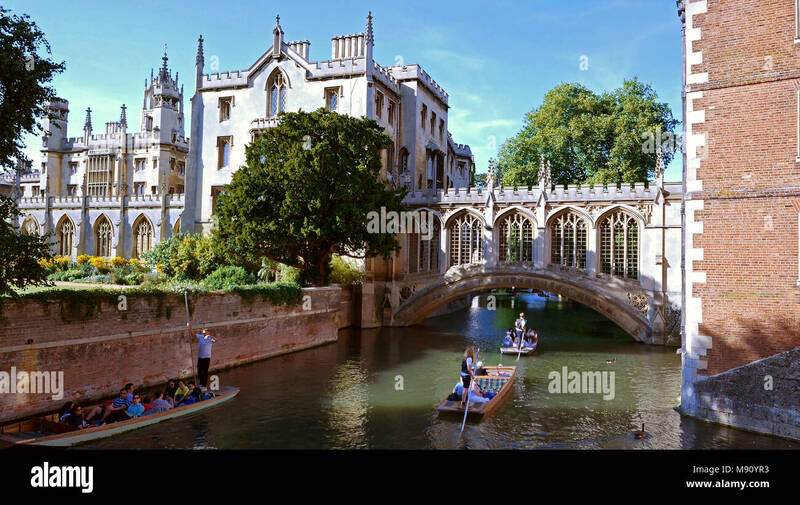 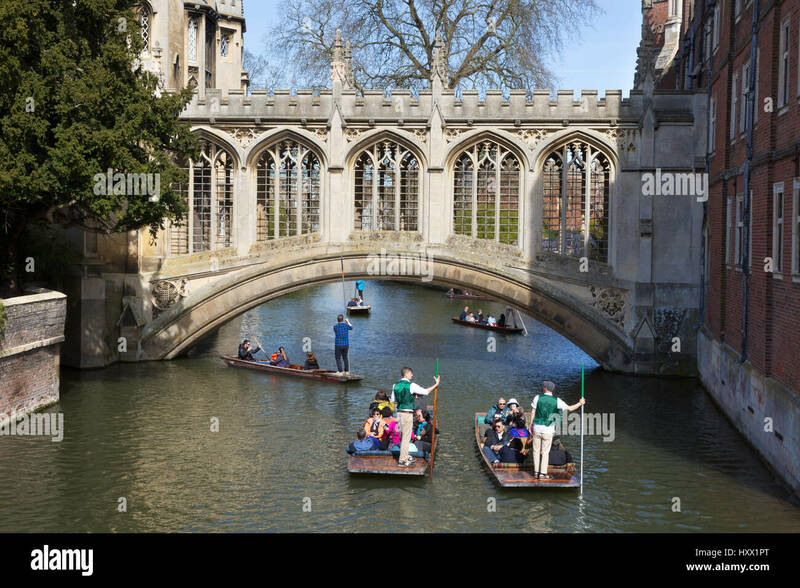 Punting Beneath the Bridge of Sighs, St Johns College, Cambridge.